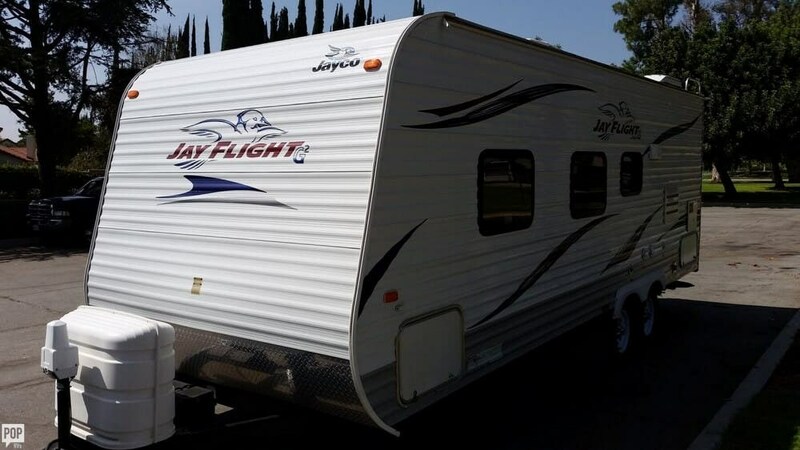 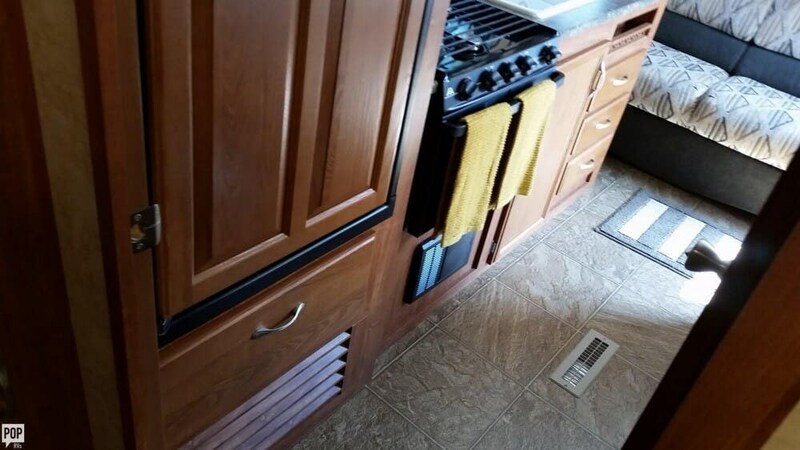 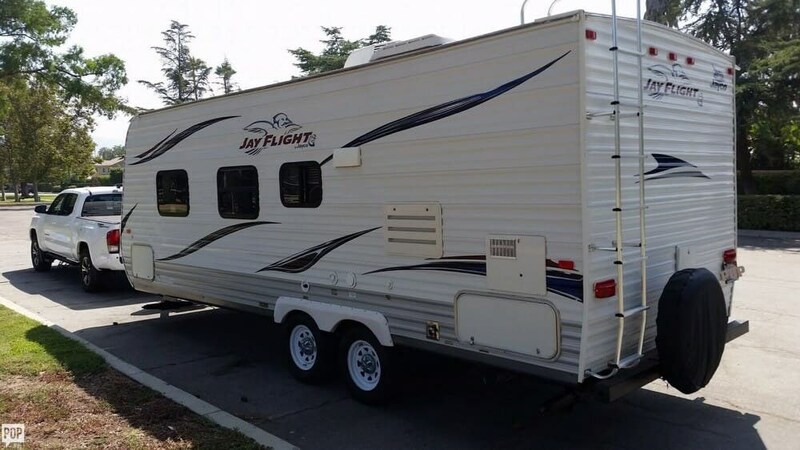 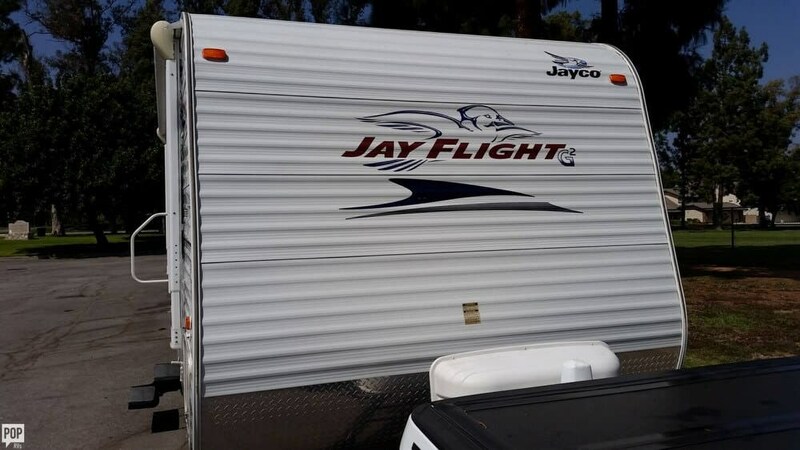 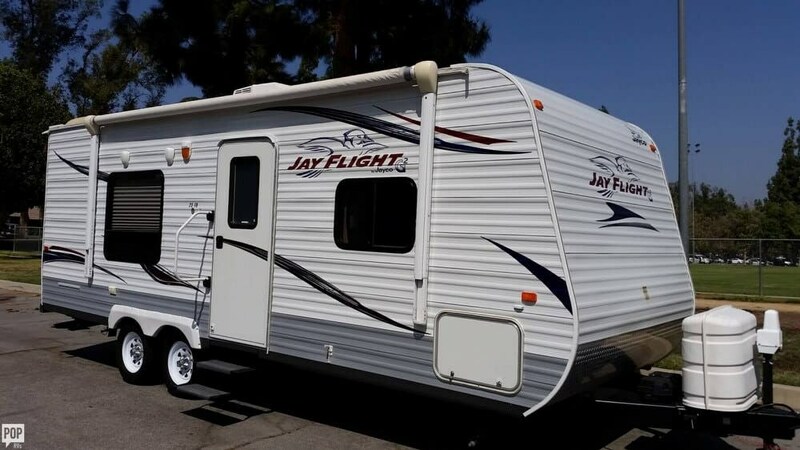 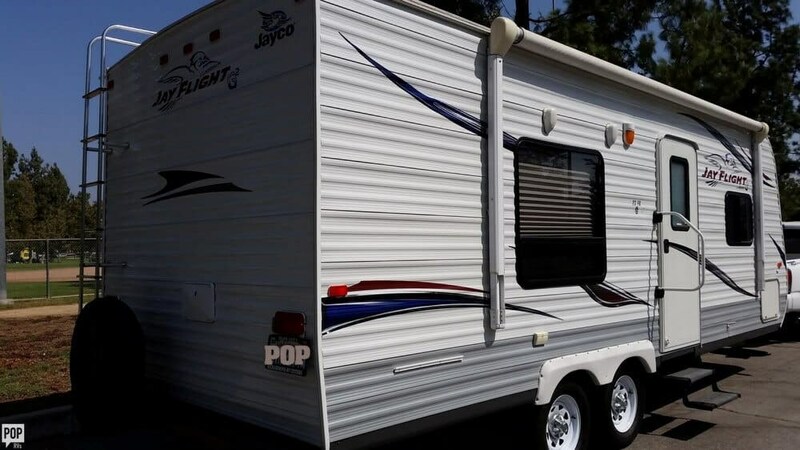 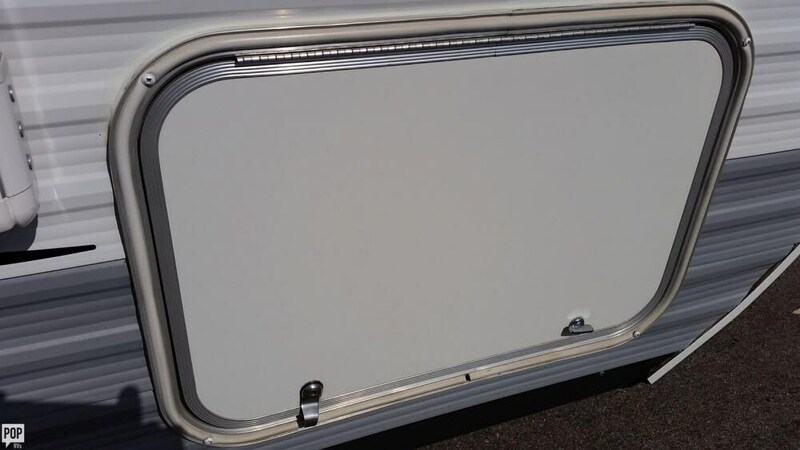 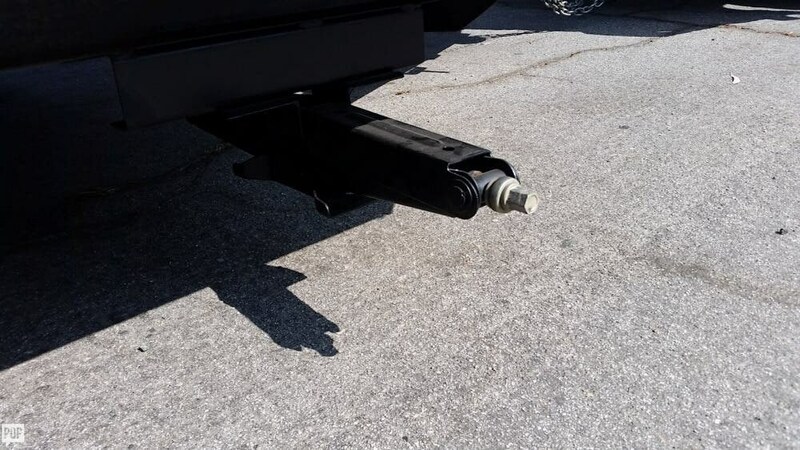 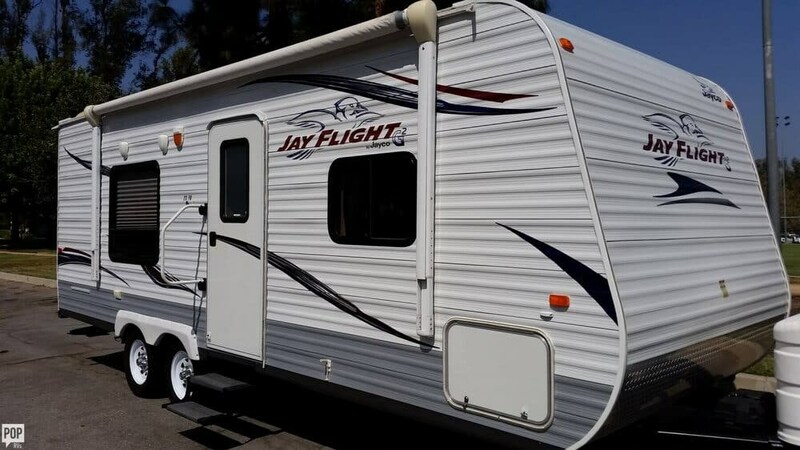 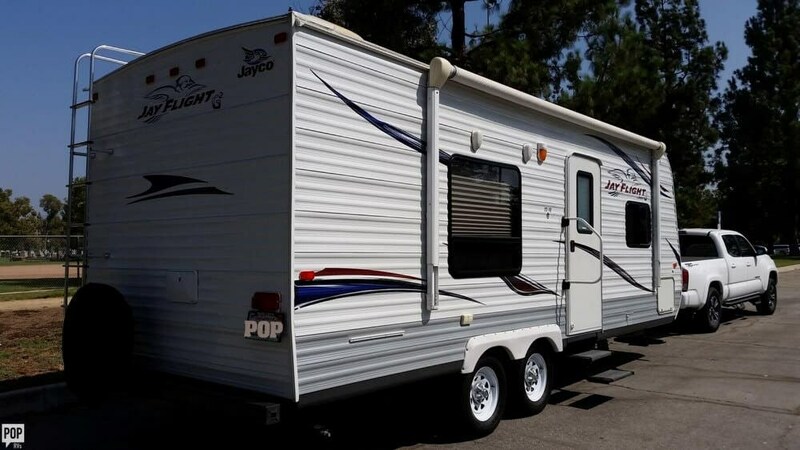 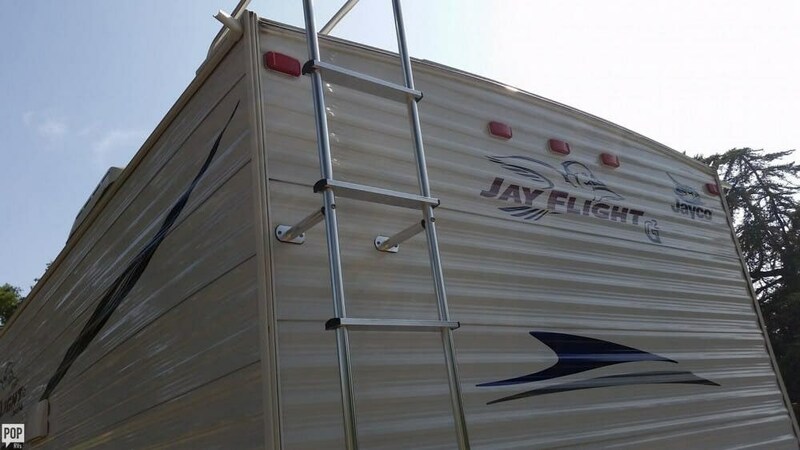 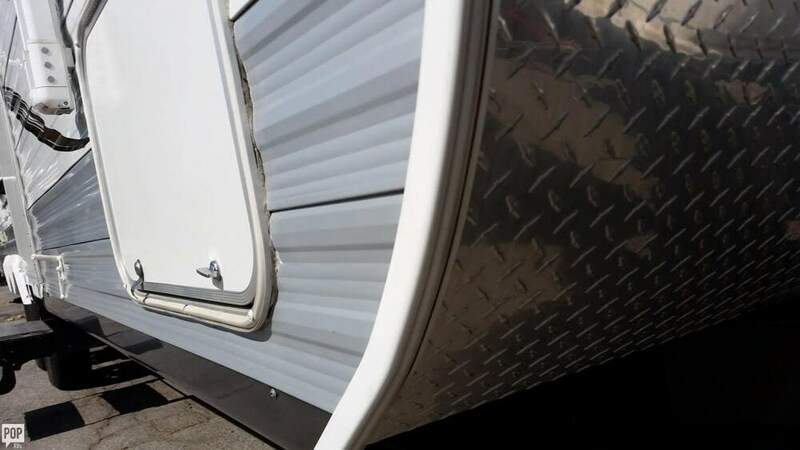 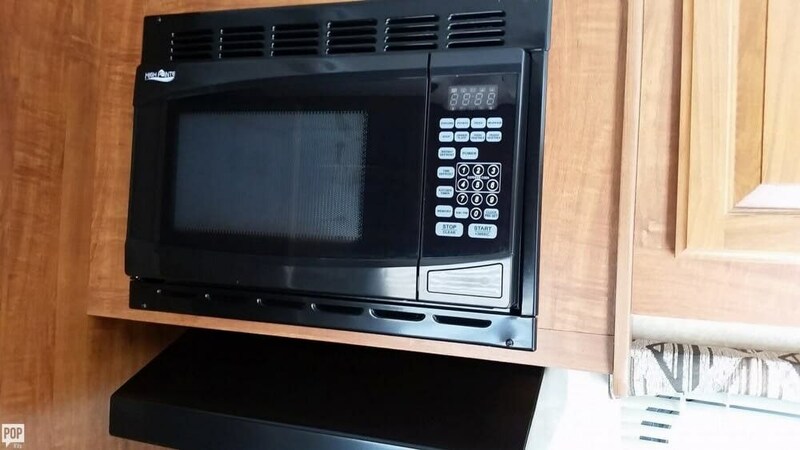 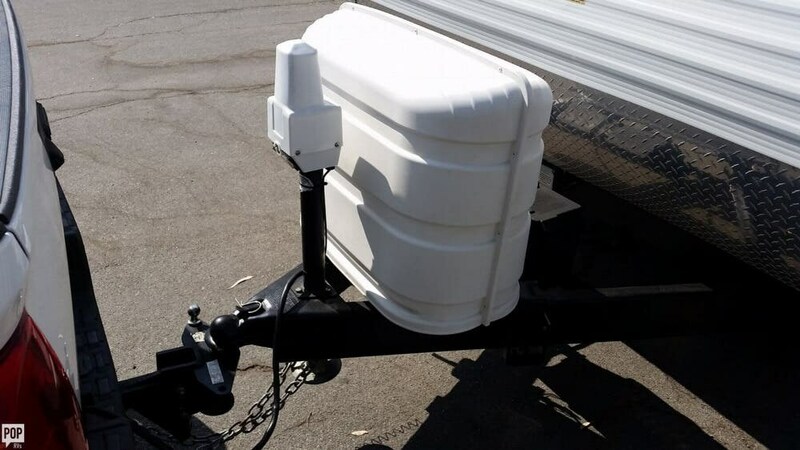 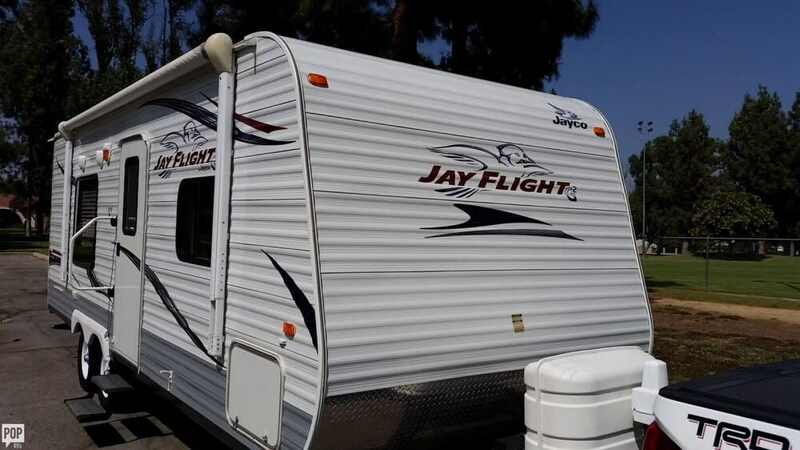 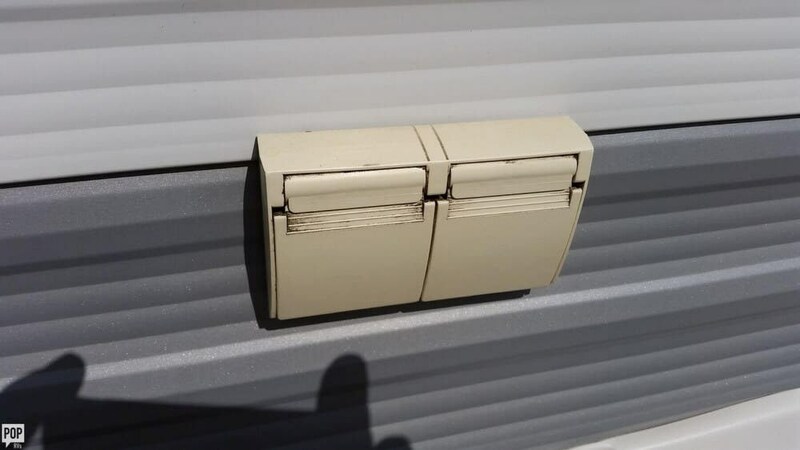 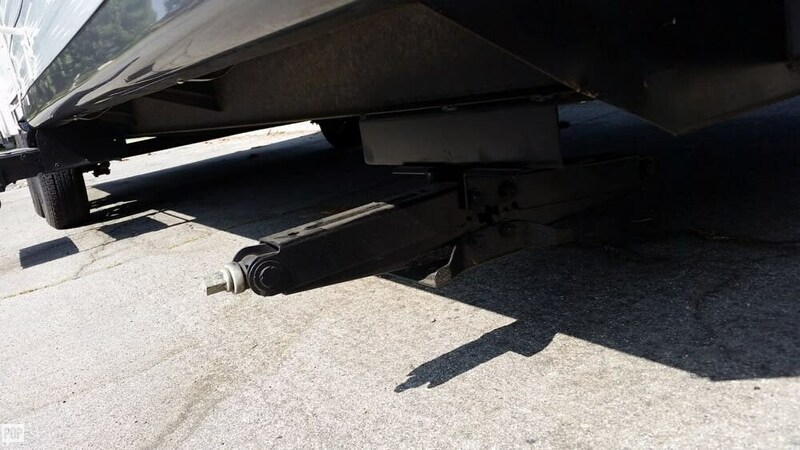 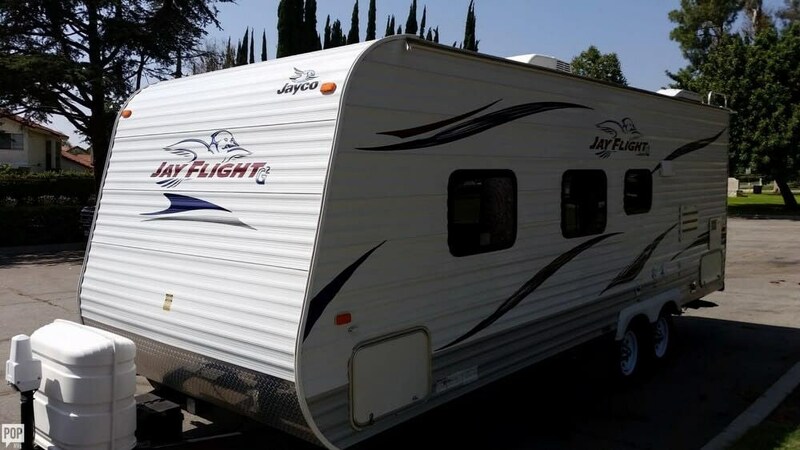 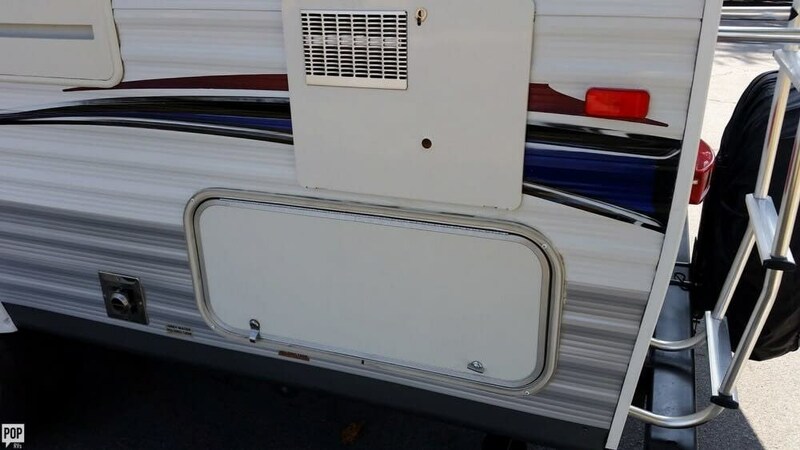 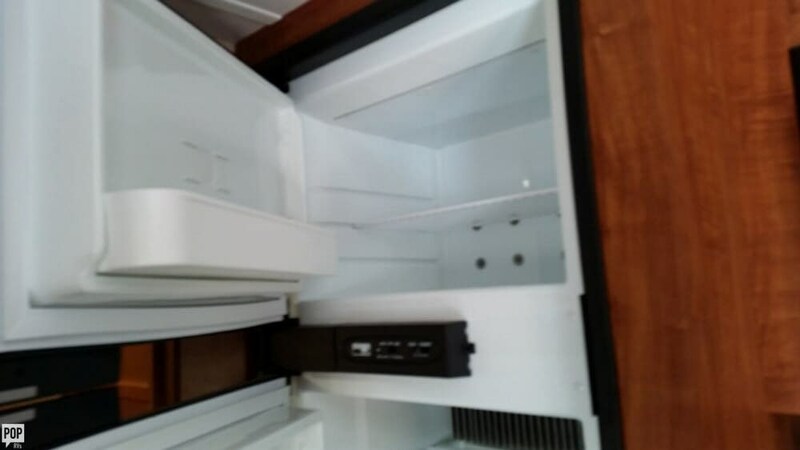 Like New, Great Condition 2011 Jayco 23' Trailer. 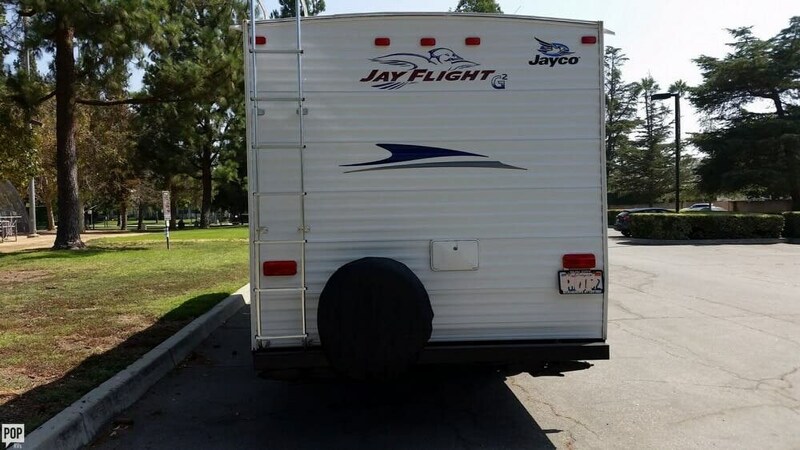 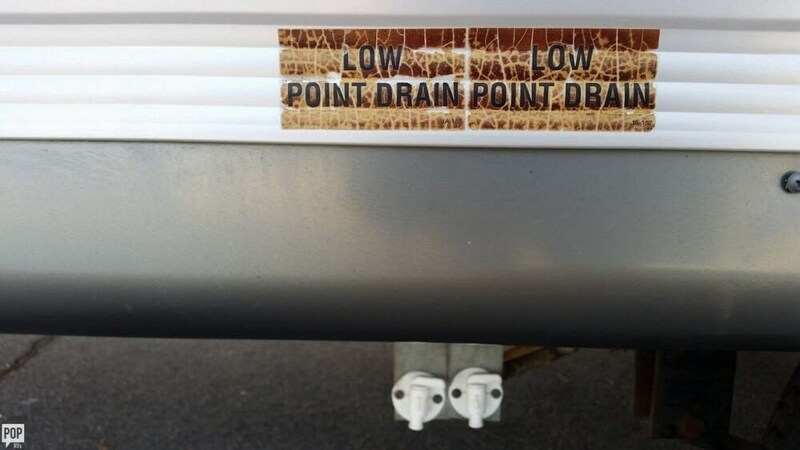 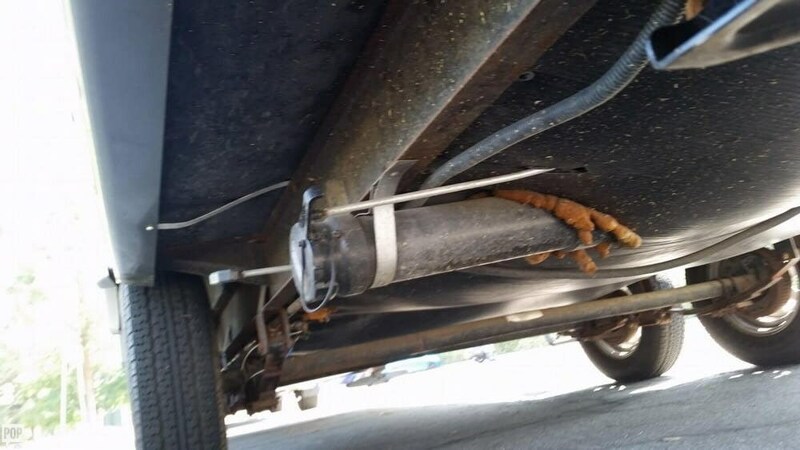 Lightly Used and Ready to take on the road! 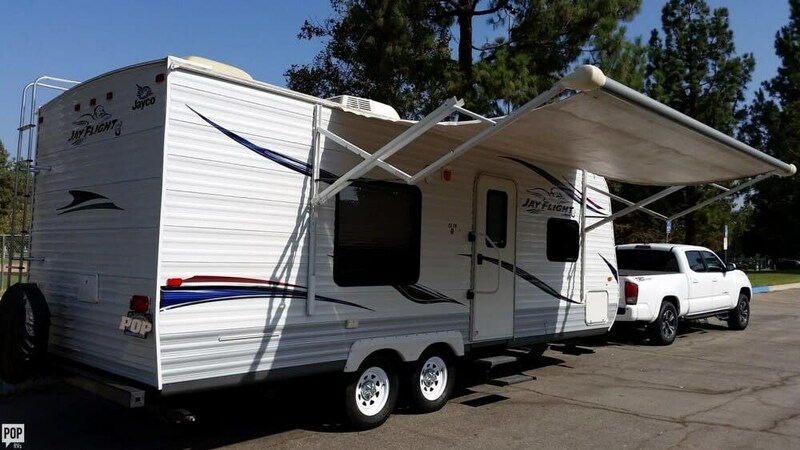 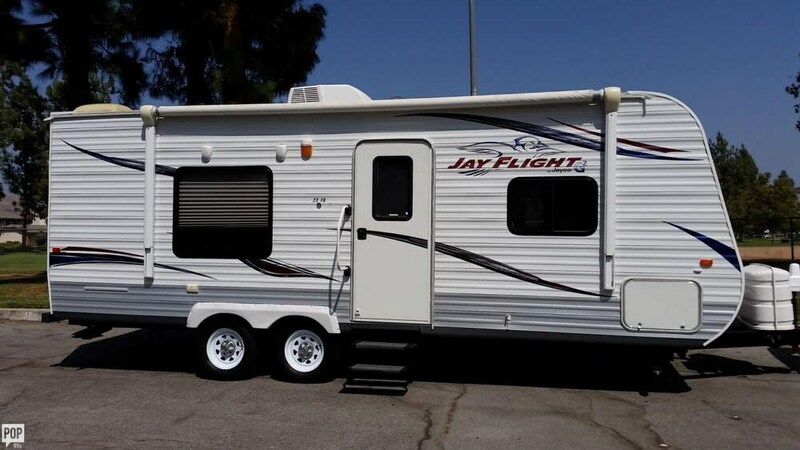 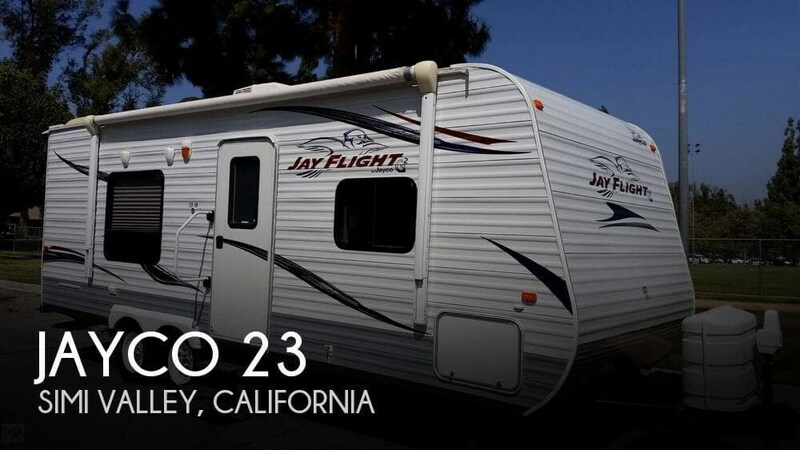 If you are in the market for a travel trailer, look no further than this 2011 Jayco 23, just reduced to $16,500. 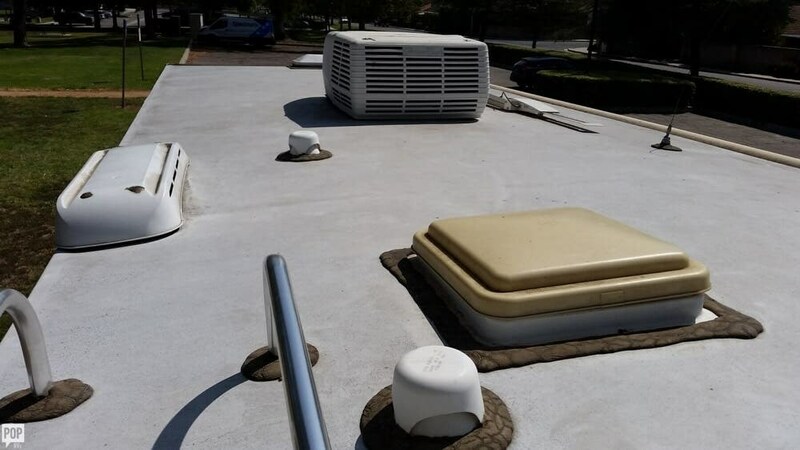 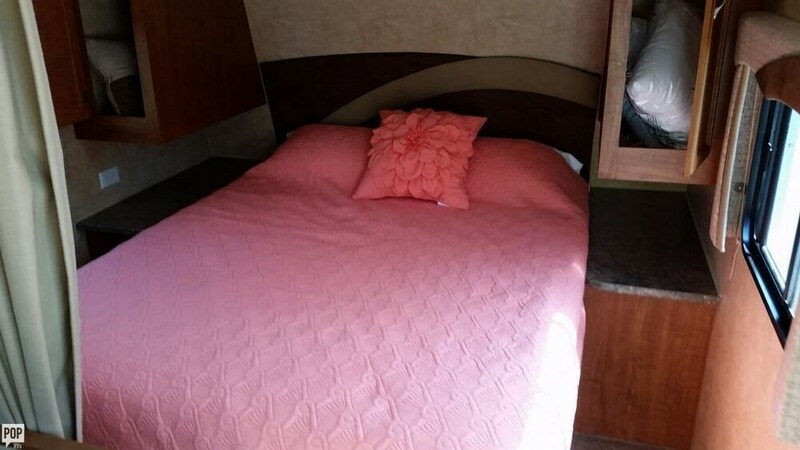 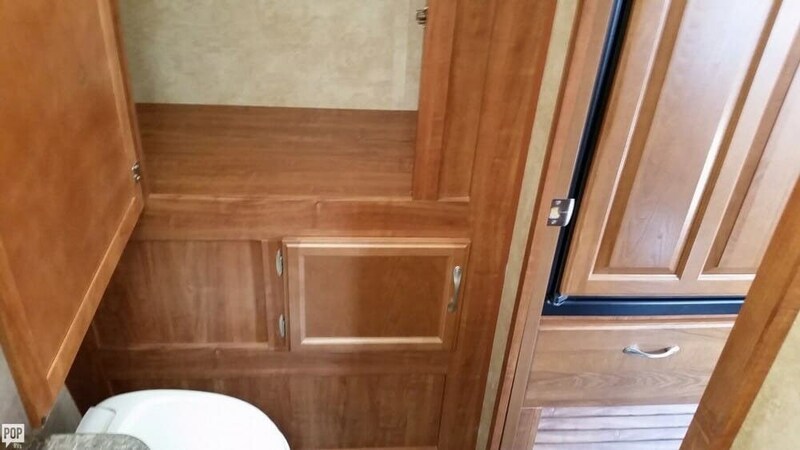 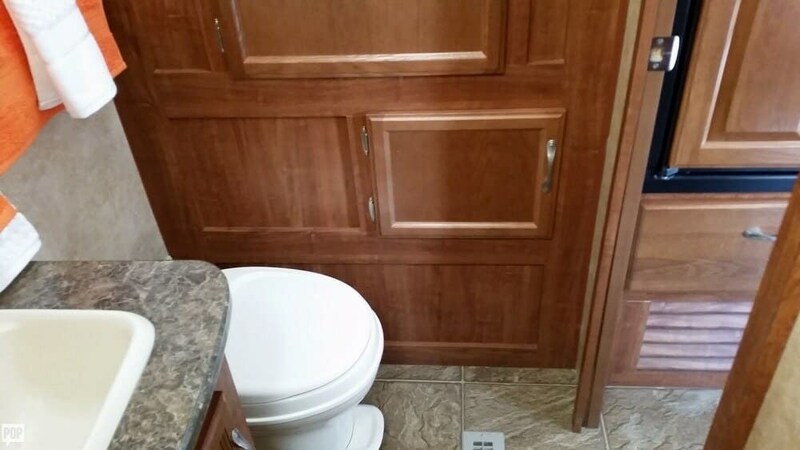 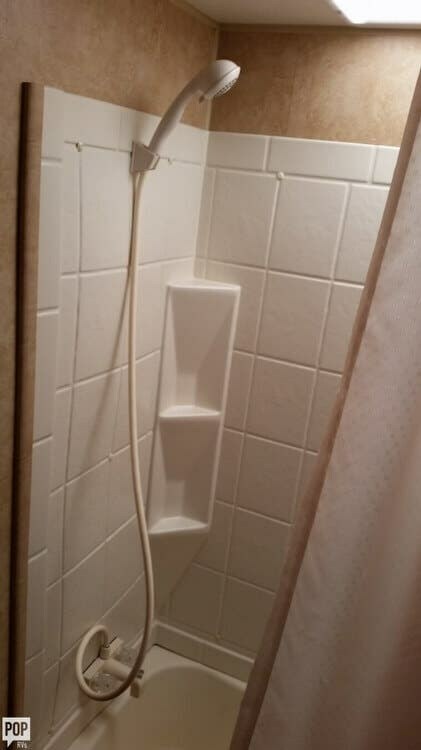 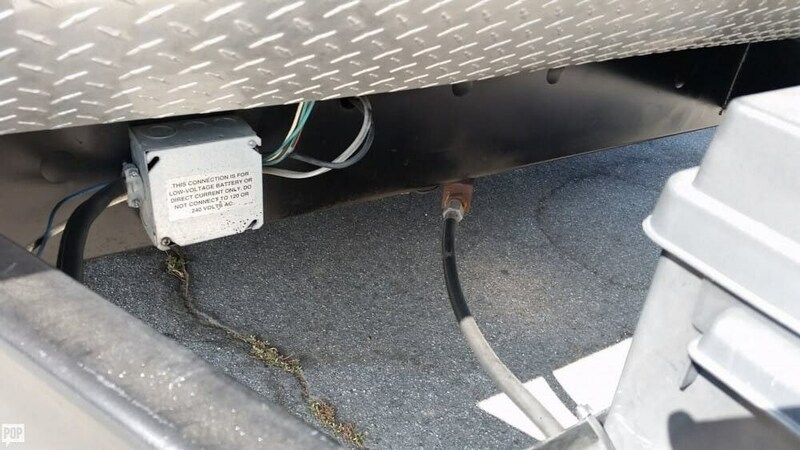 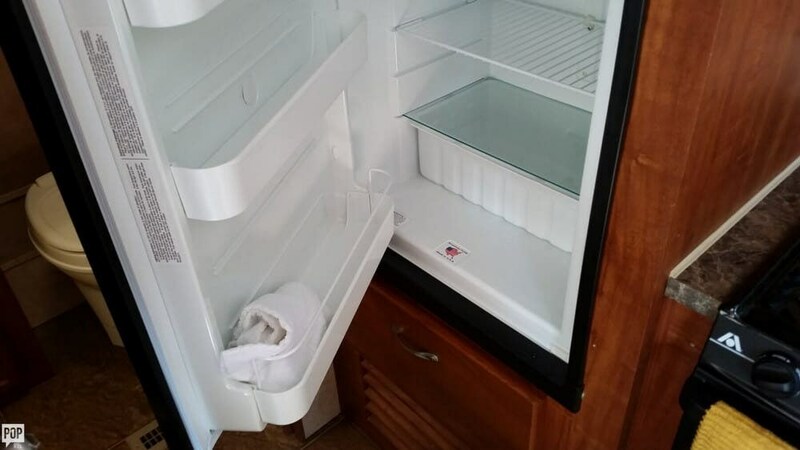 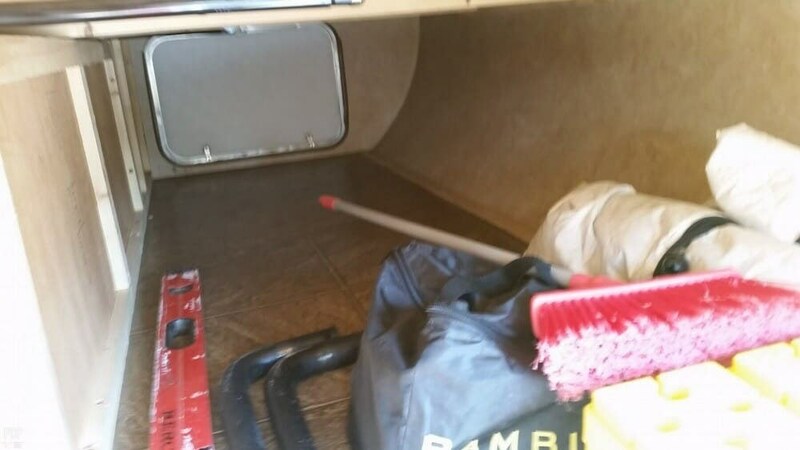 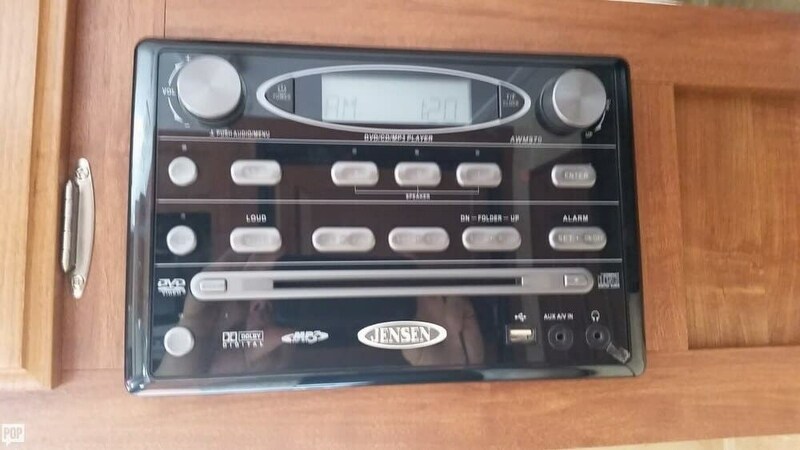 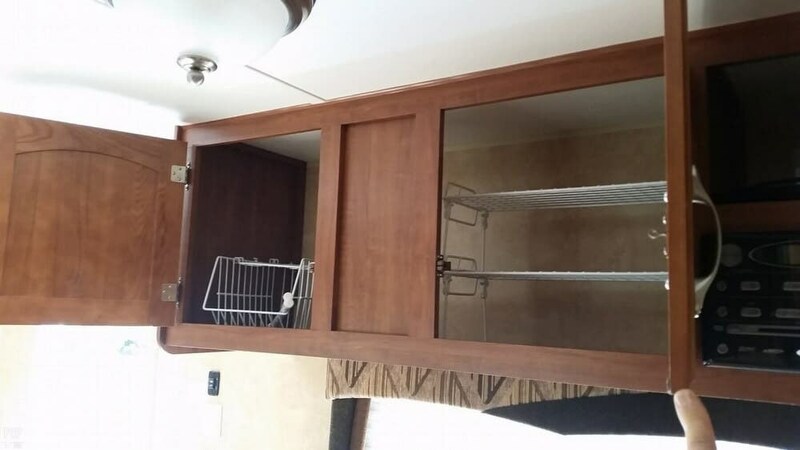 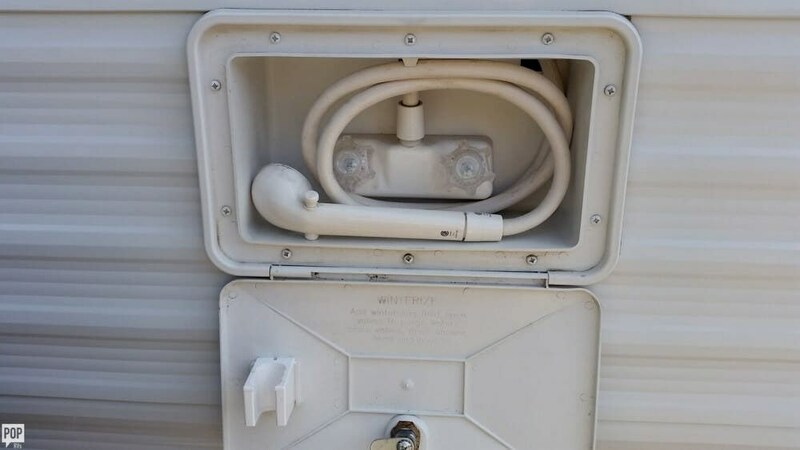 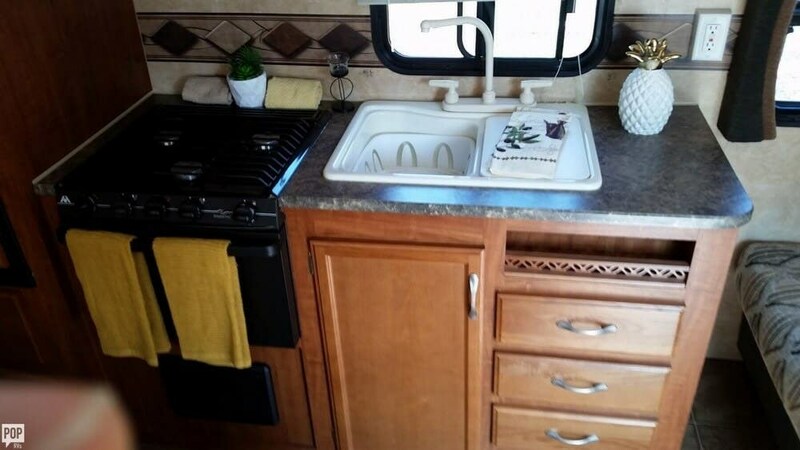 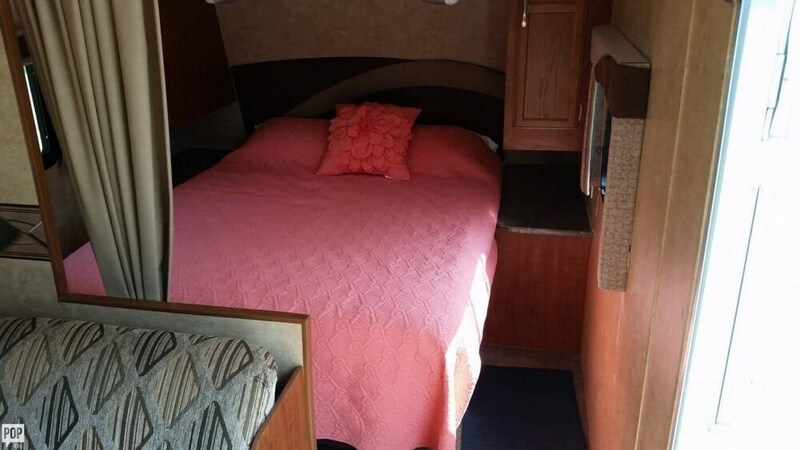 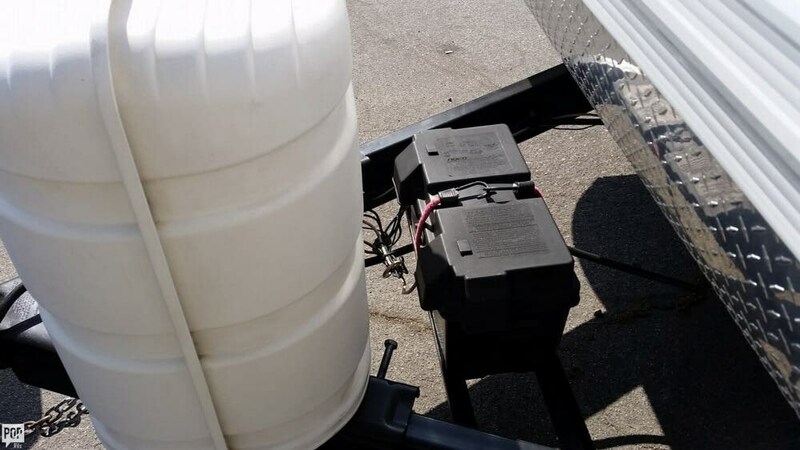 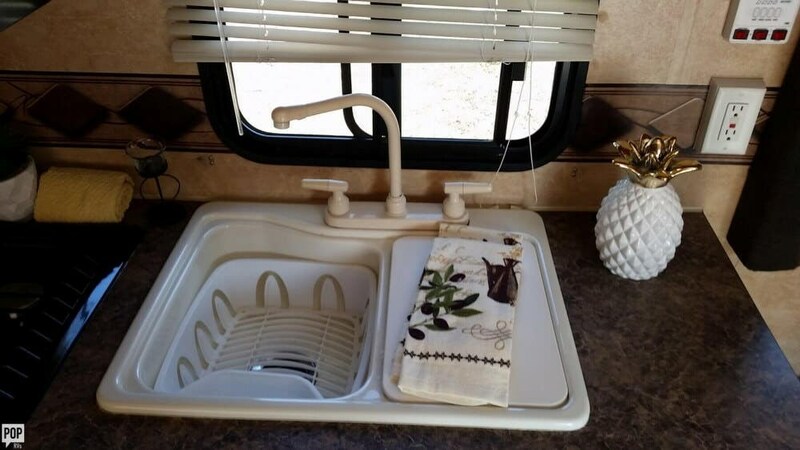 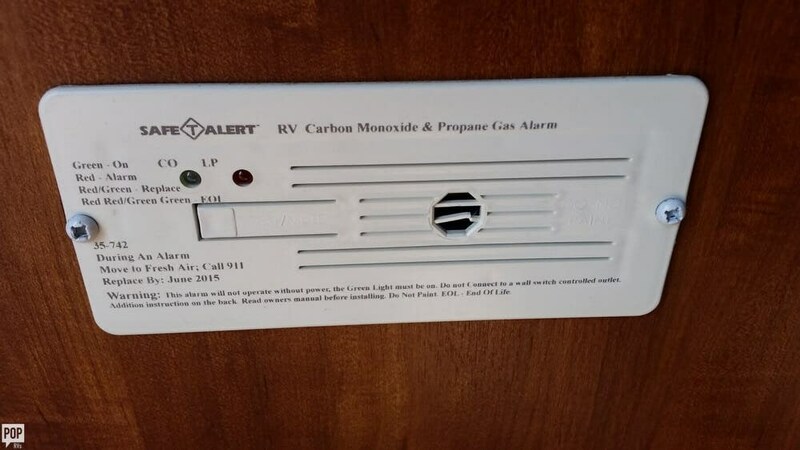 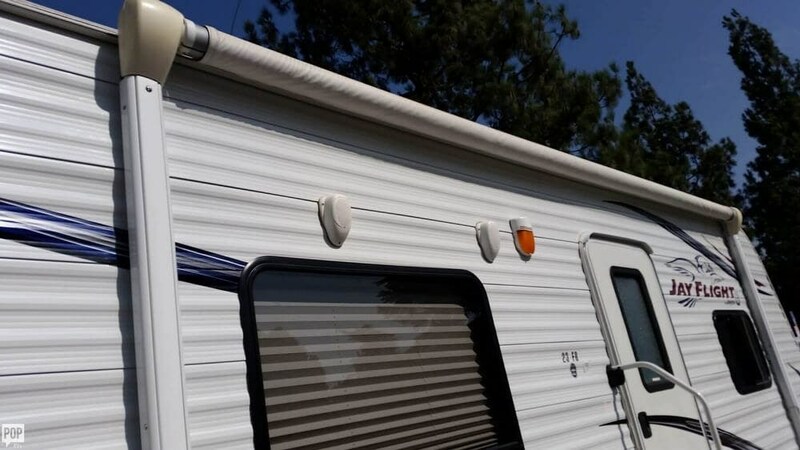 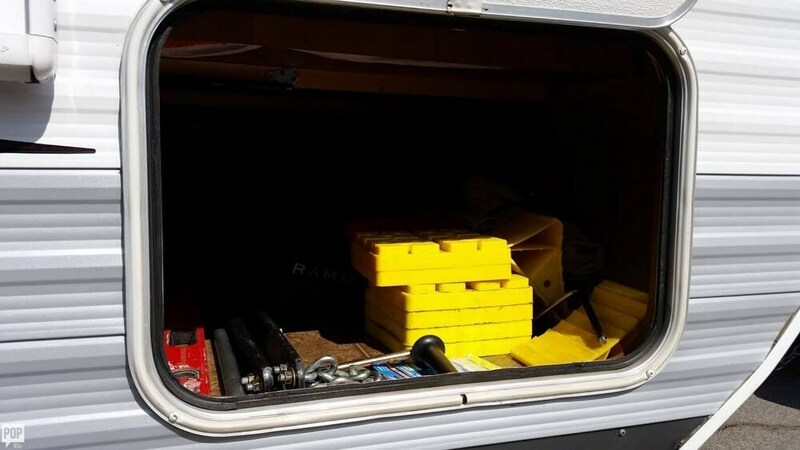 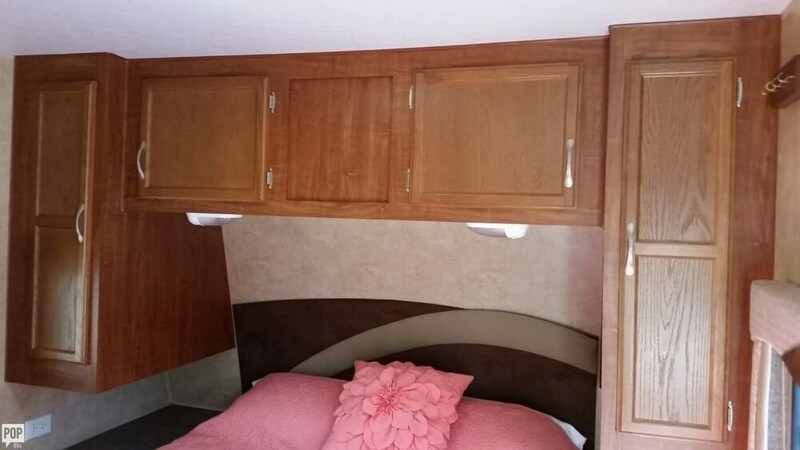 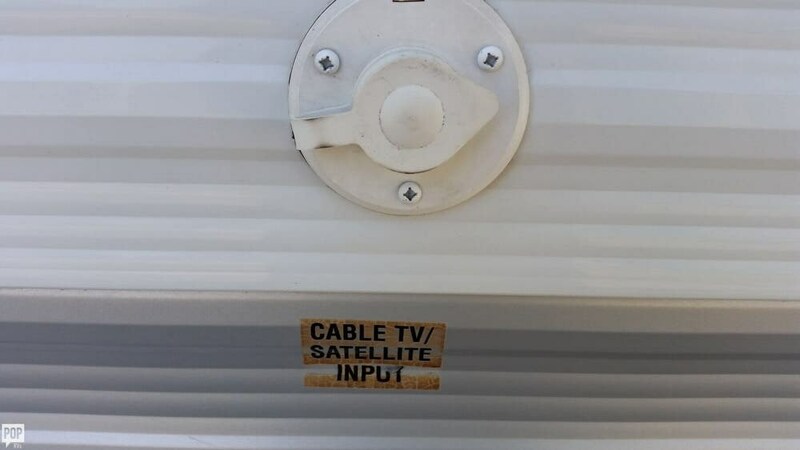 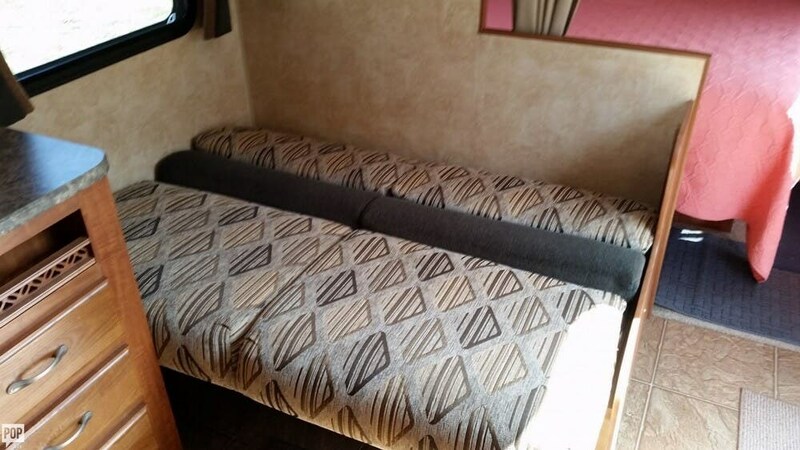 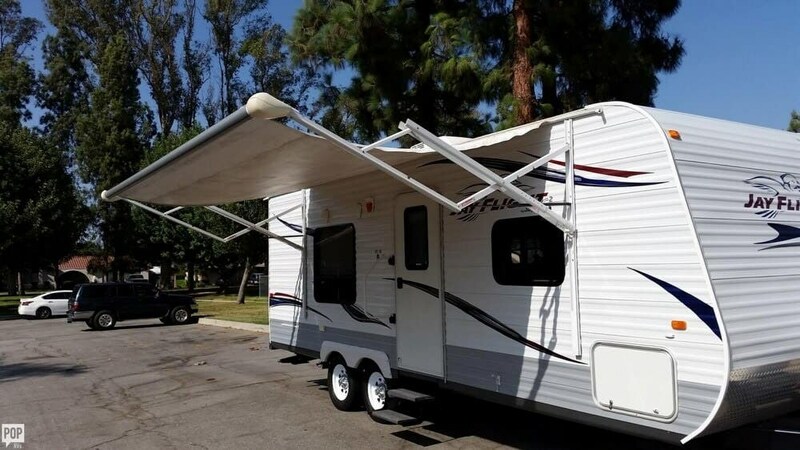 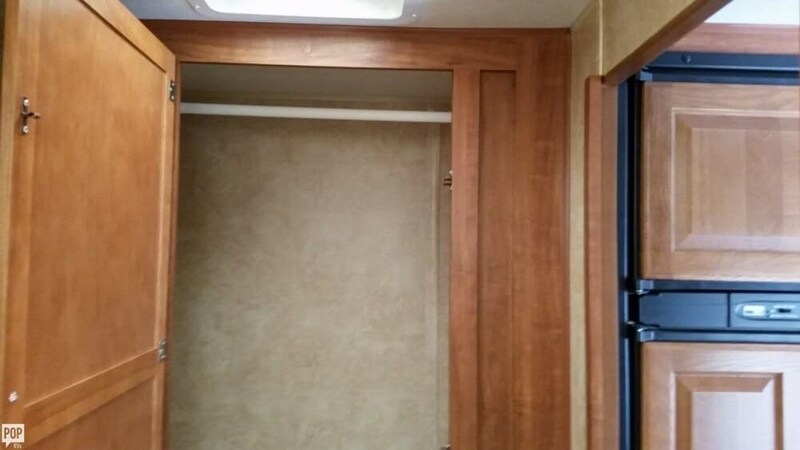 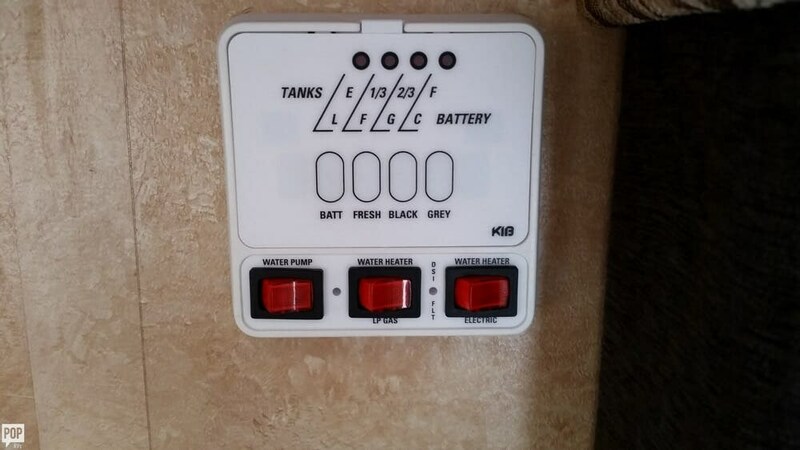 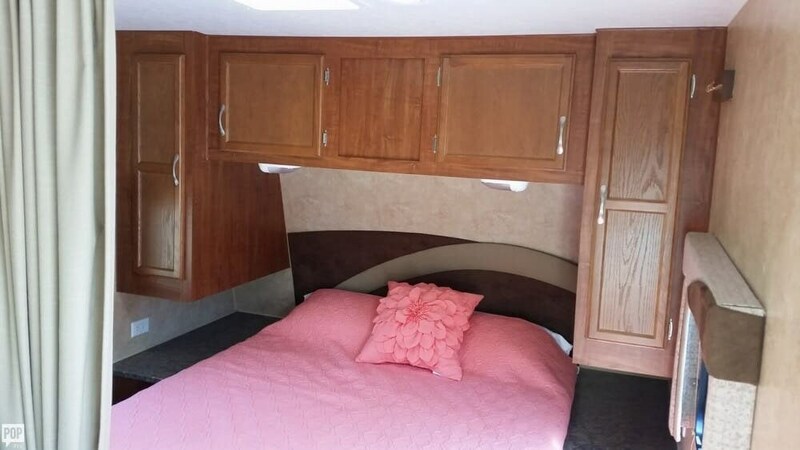 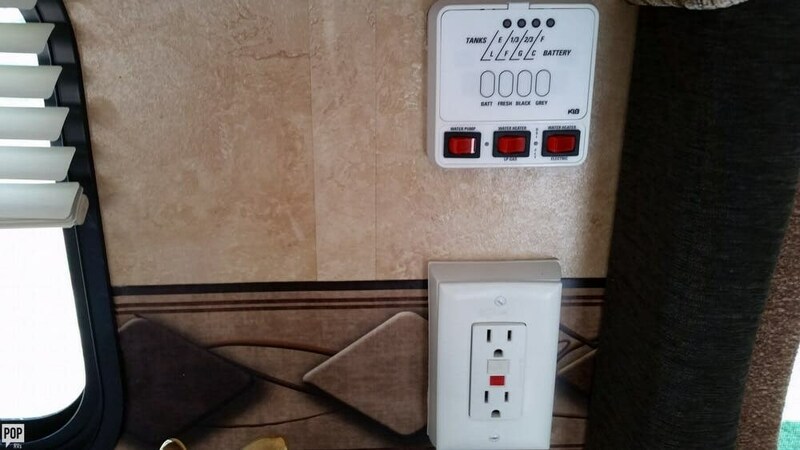 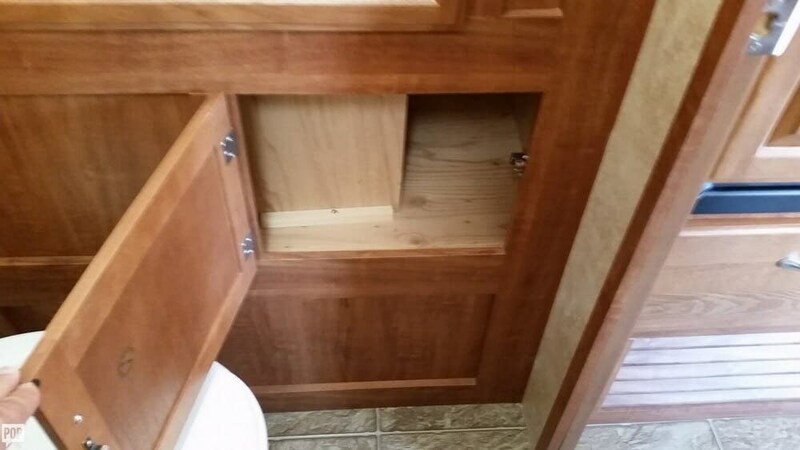 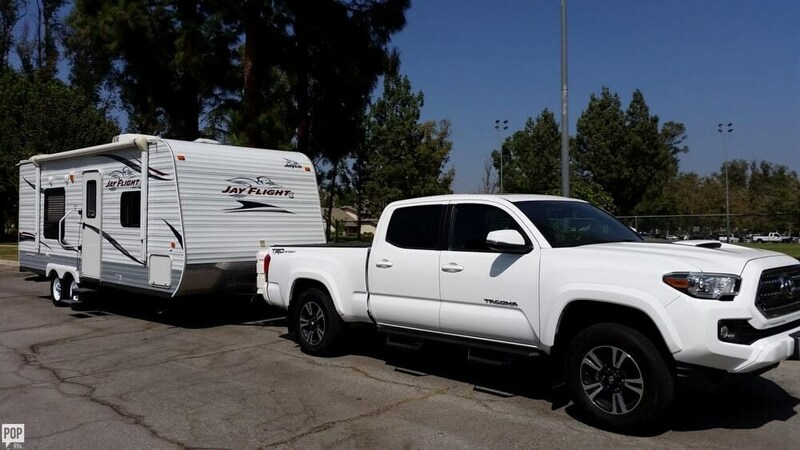 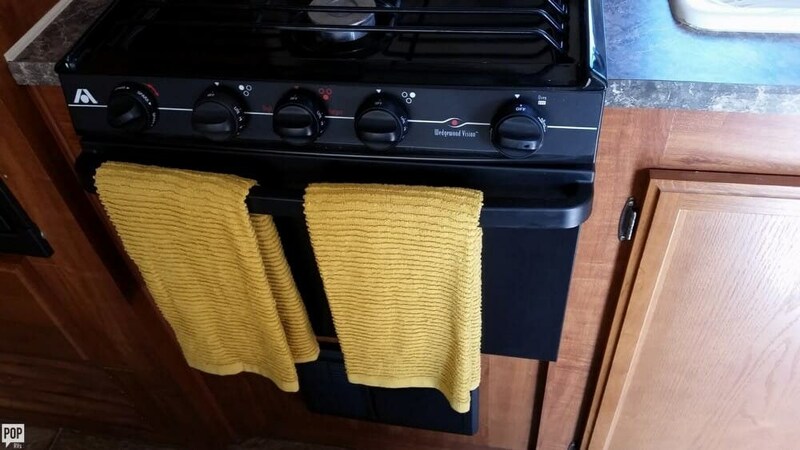 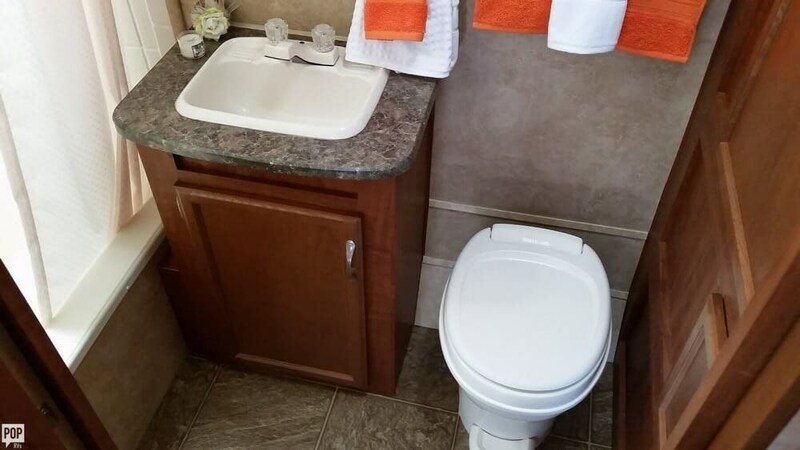 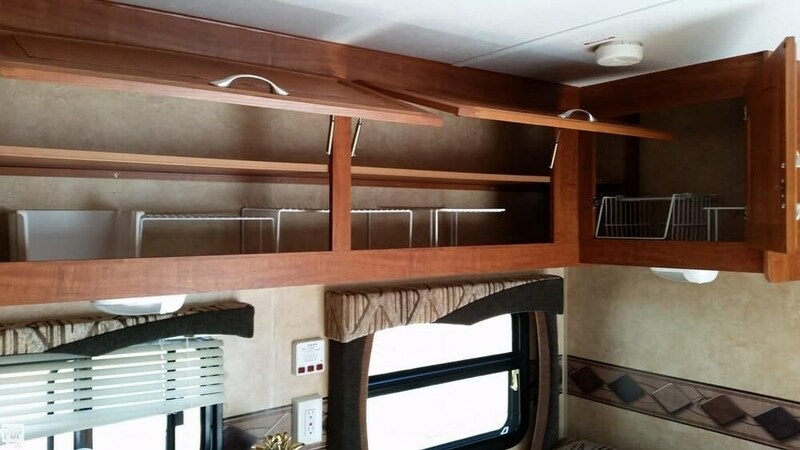 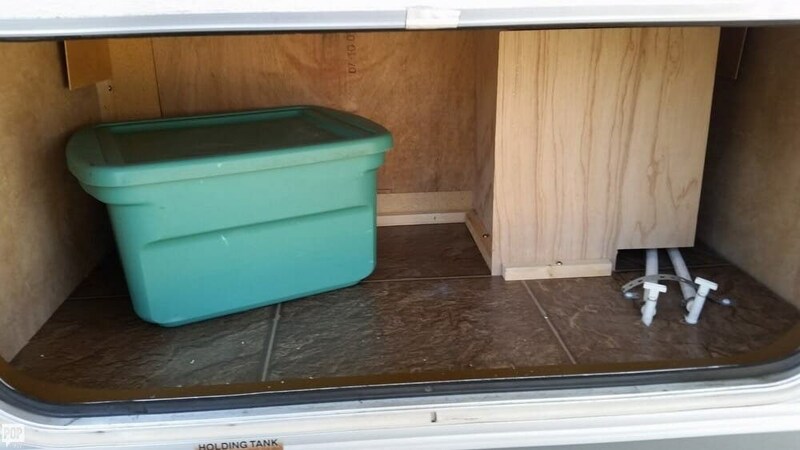 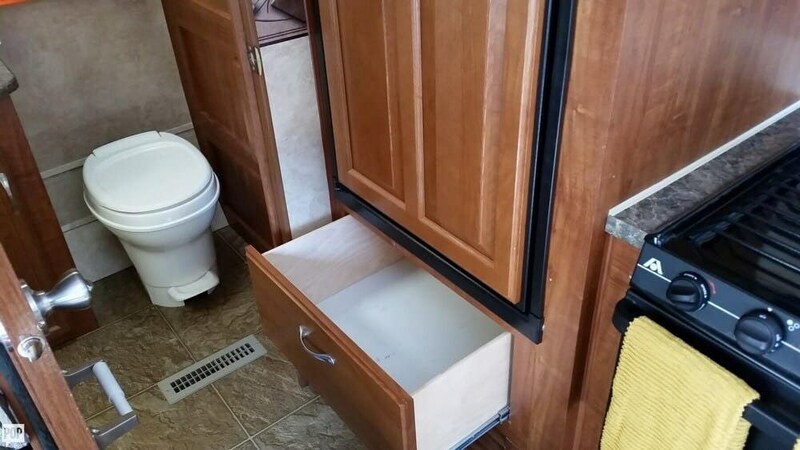 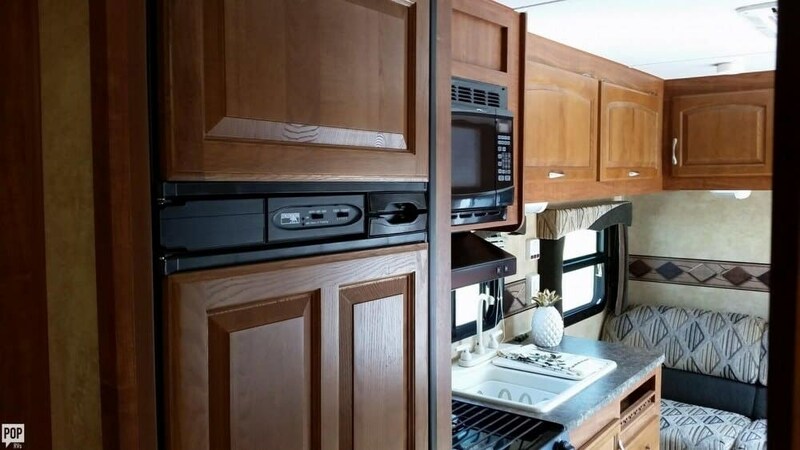 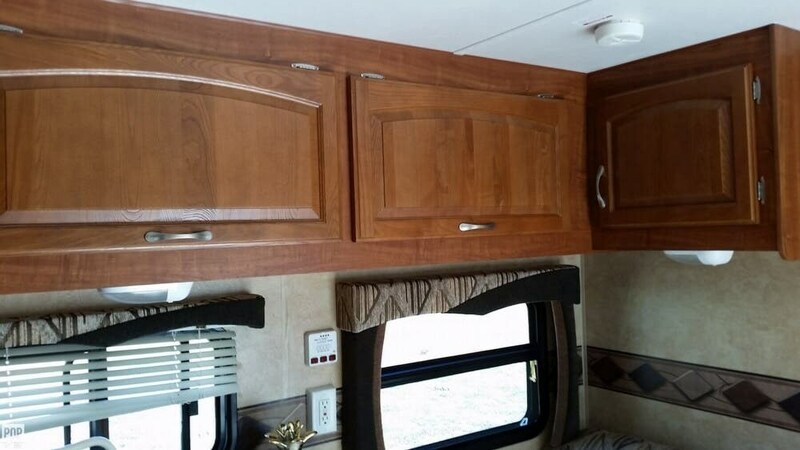 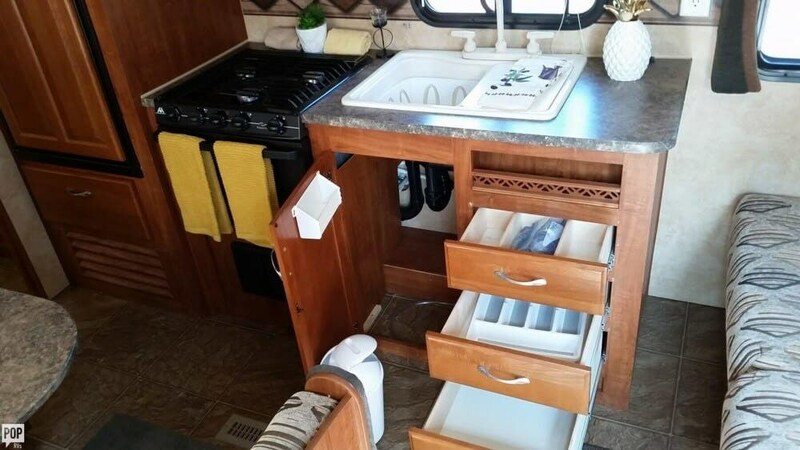 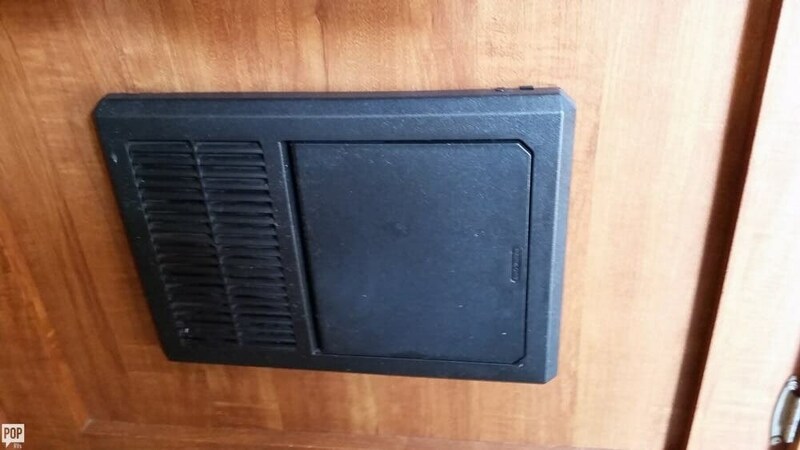 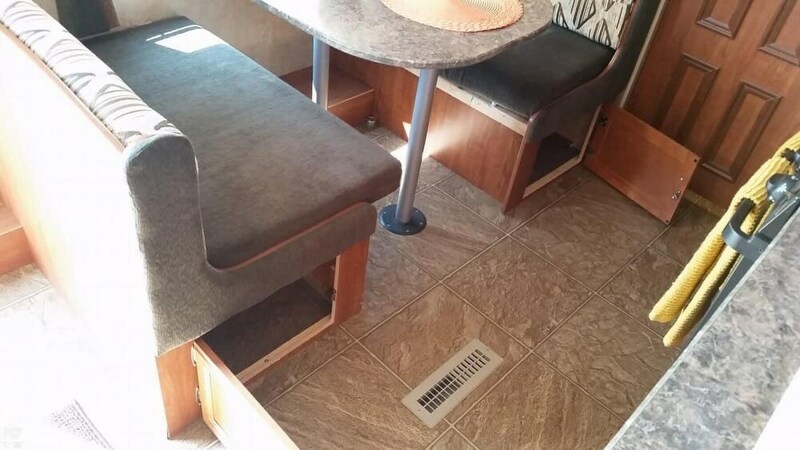 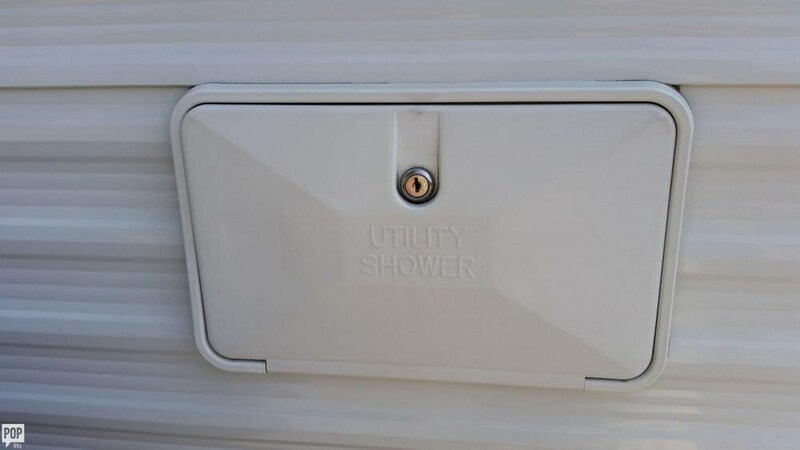 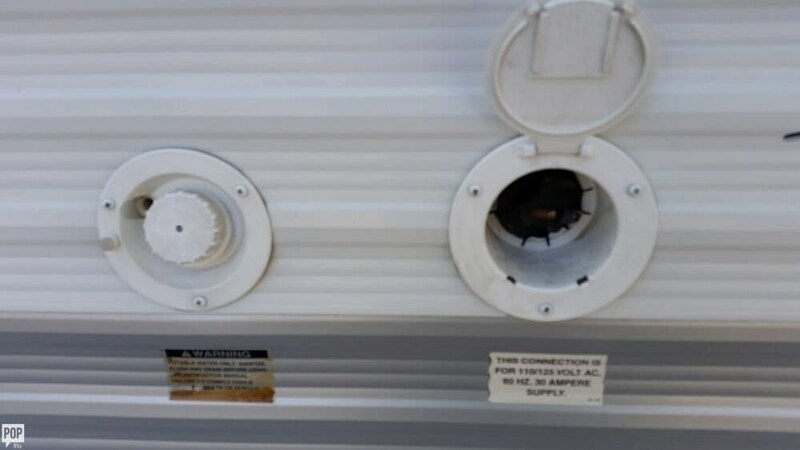 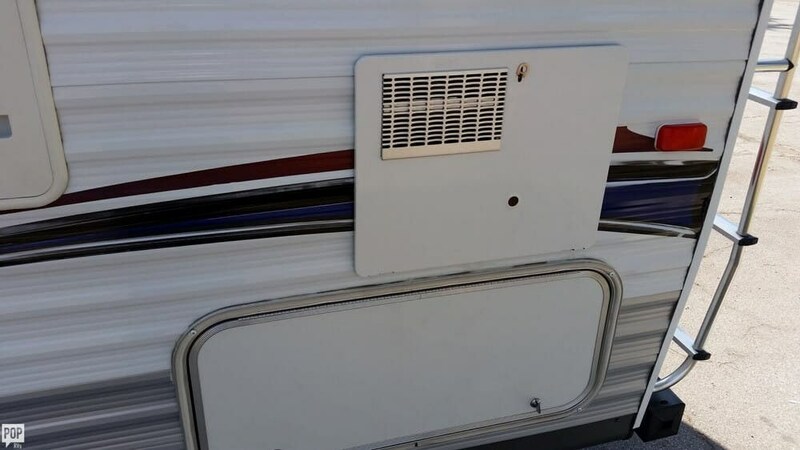 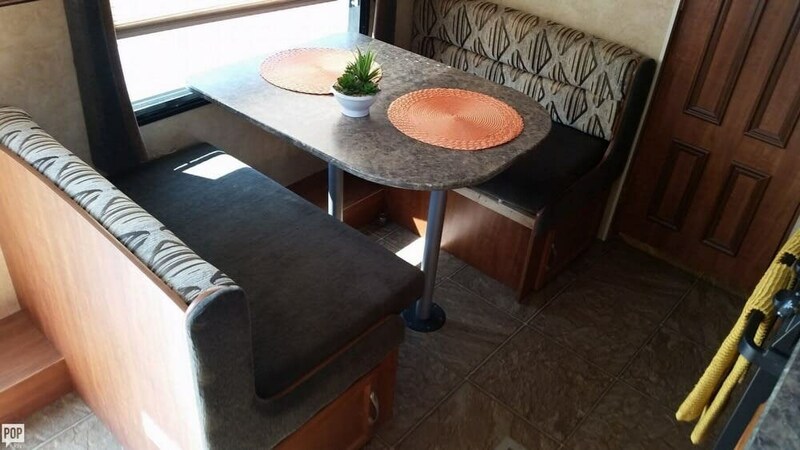 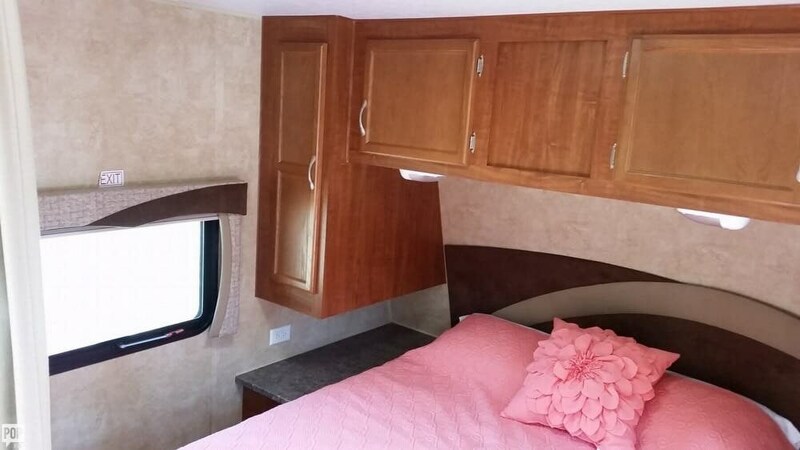 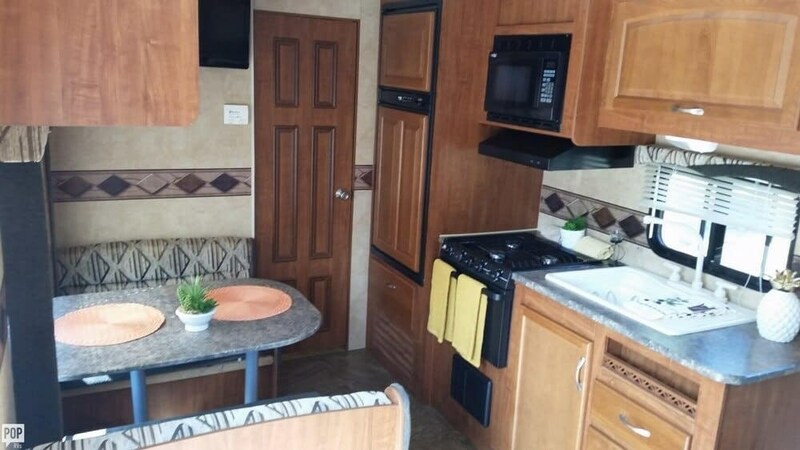 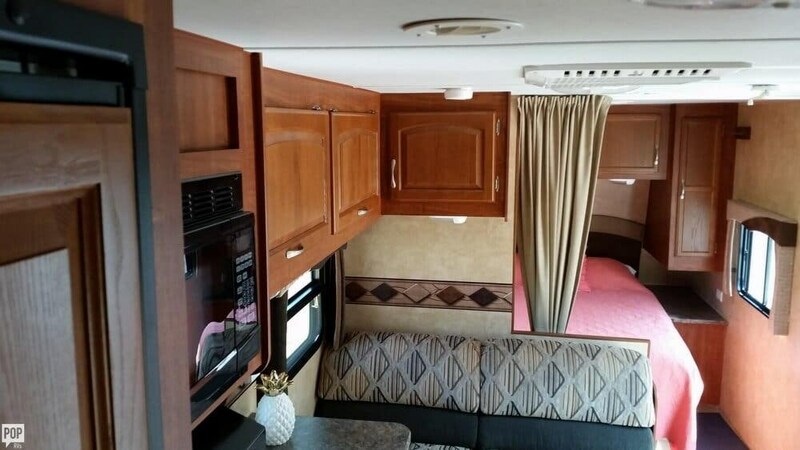 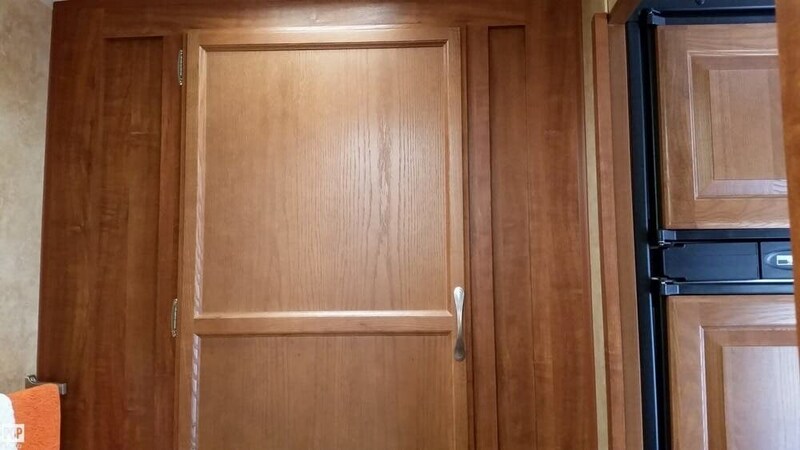 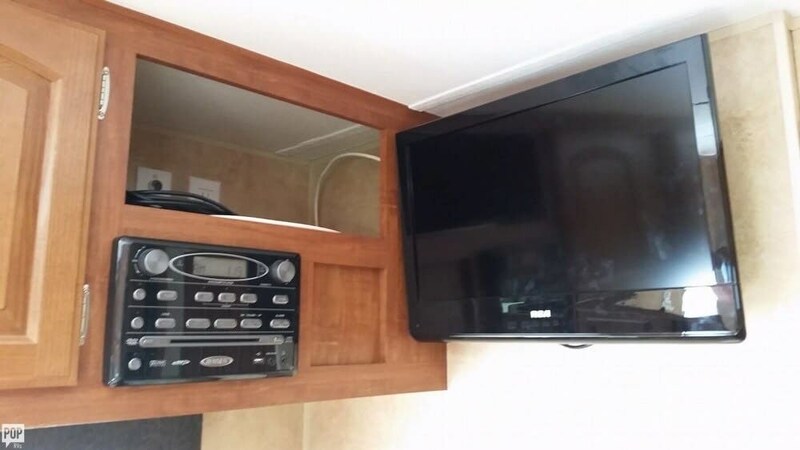 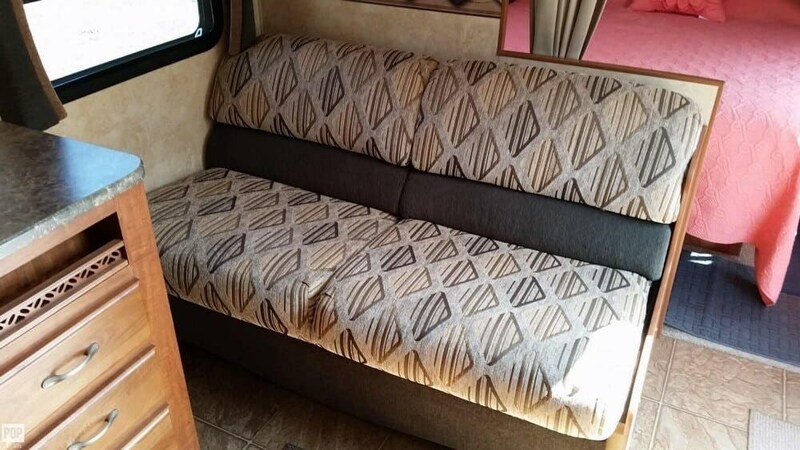 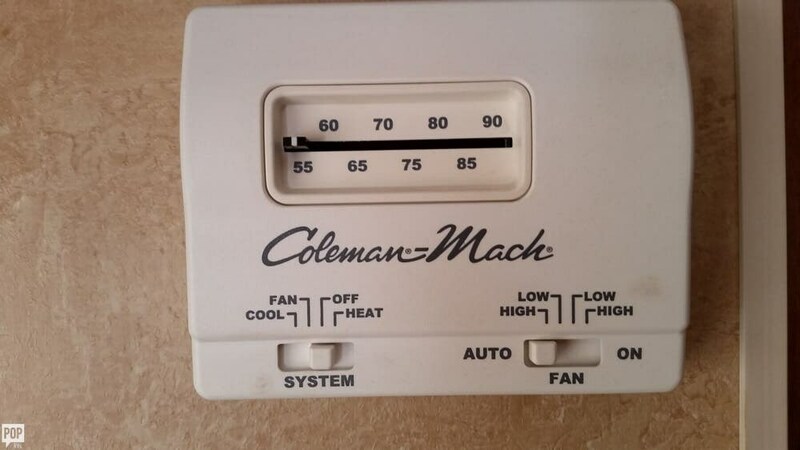 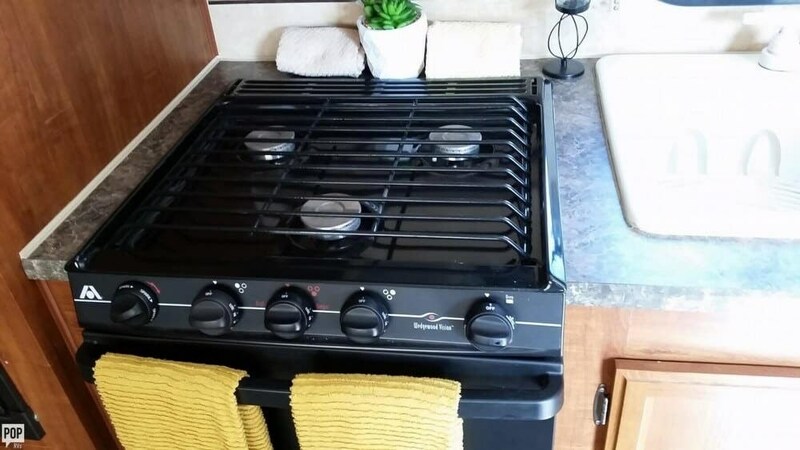 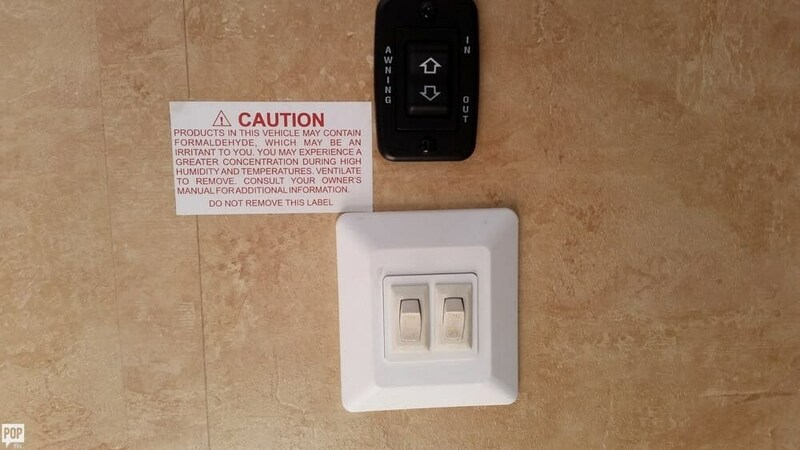 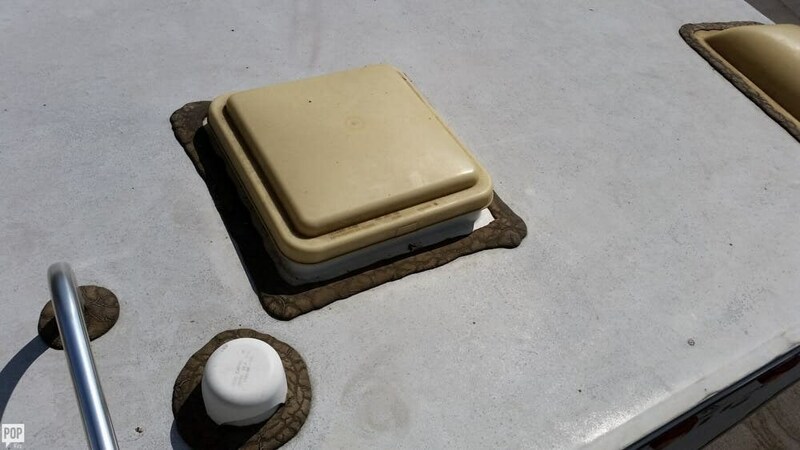 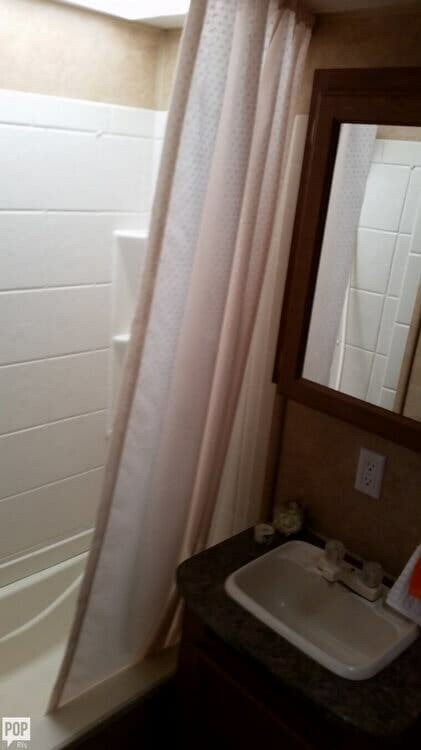 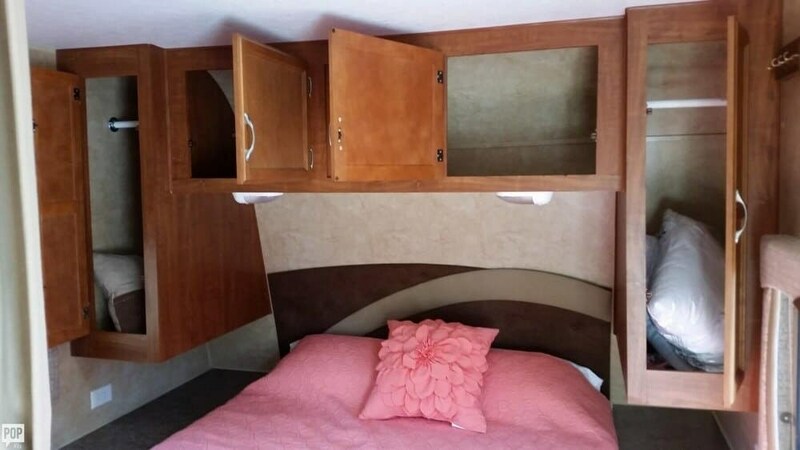 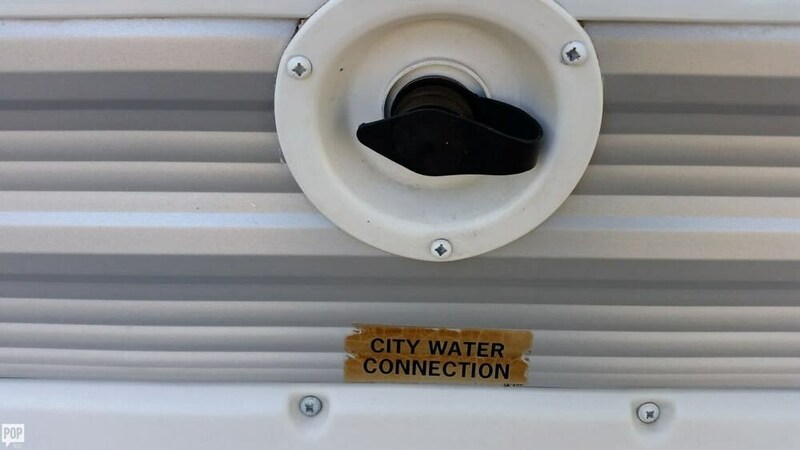 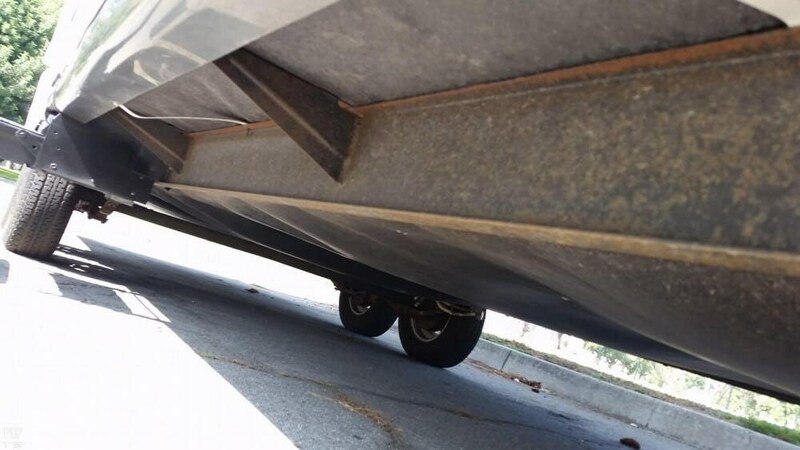 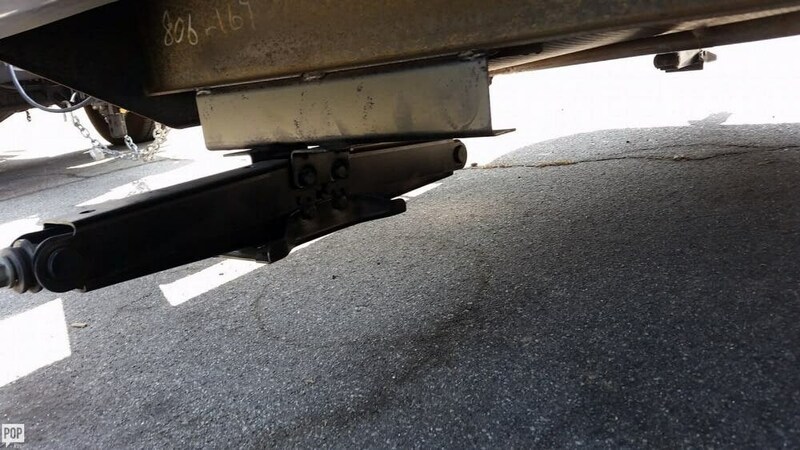 This Travel Trailer is located in Simi Valley, California and is in great condition. 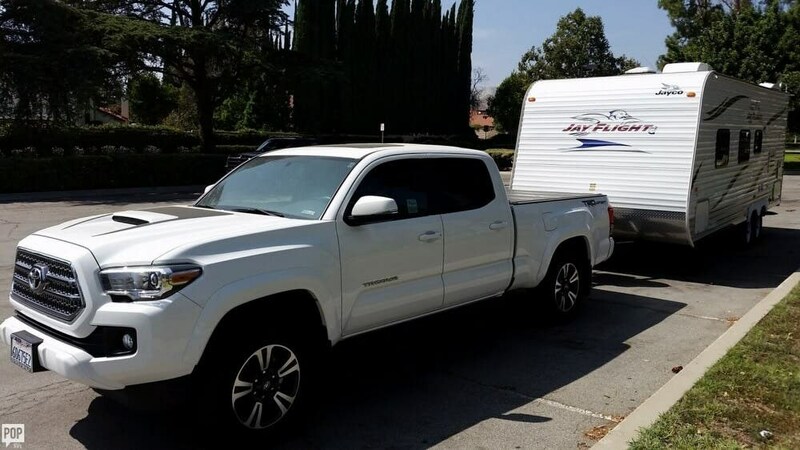 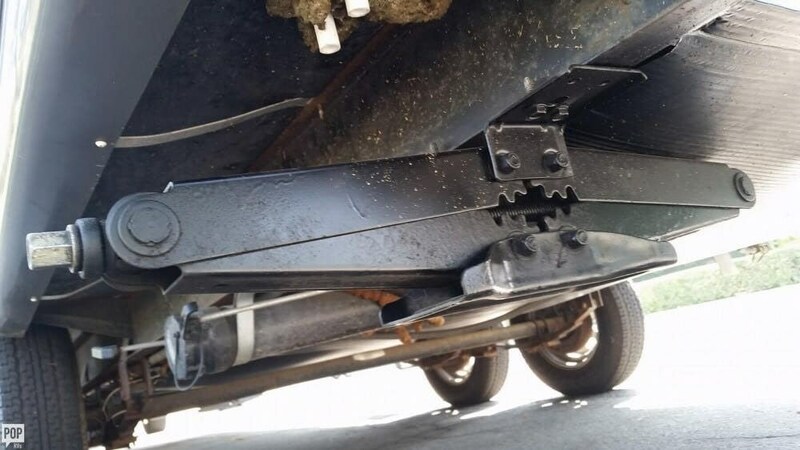 Reason for selling is wants bigger trailer. 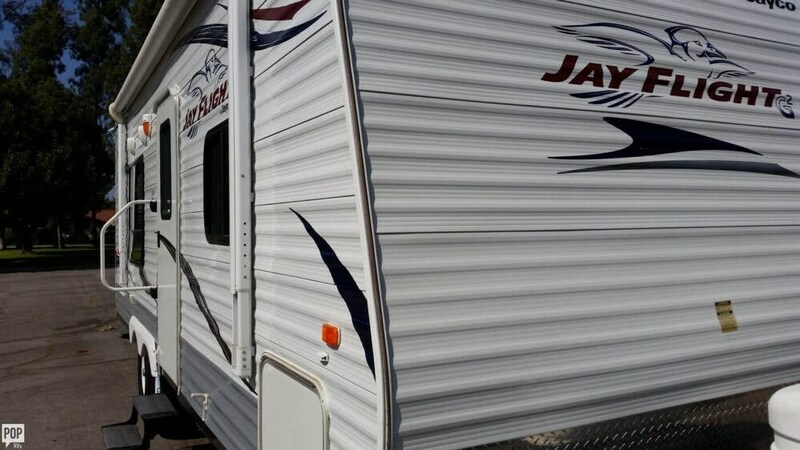 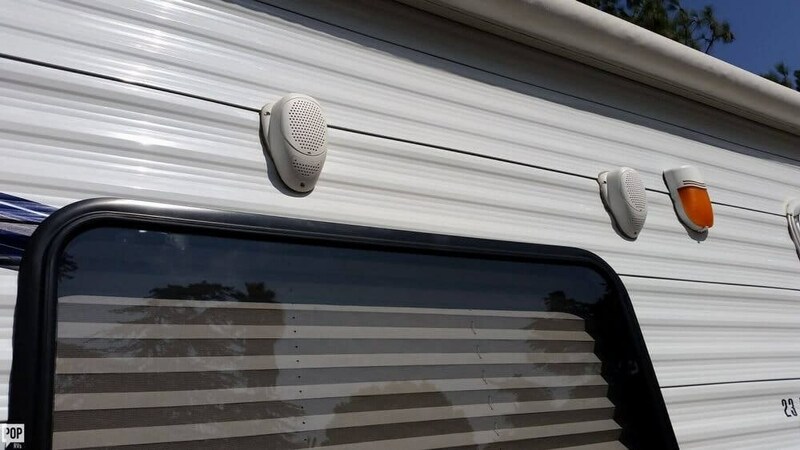 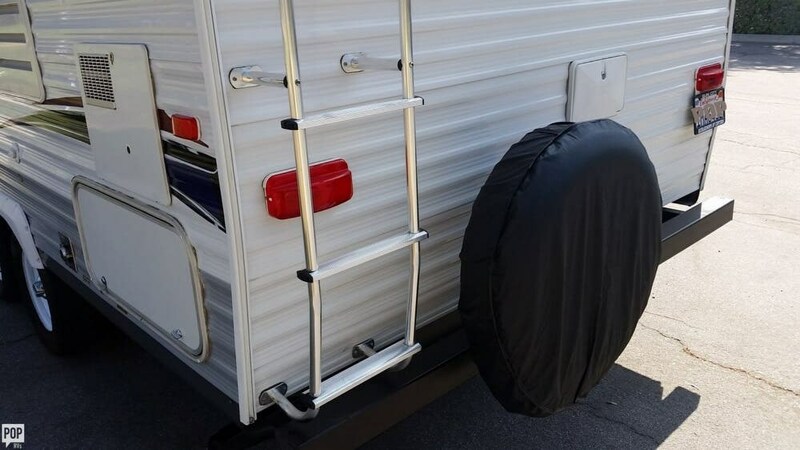 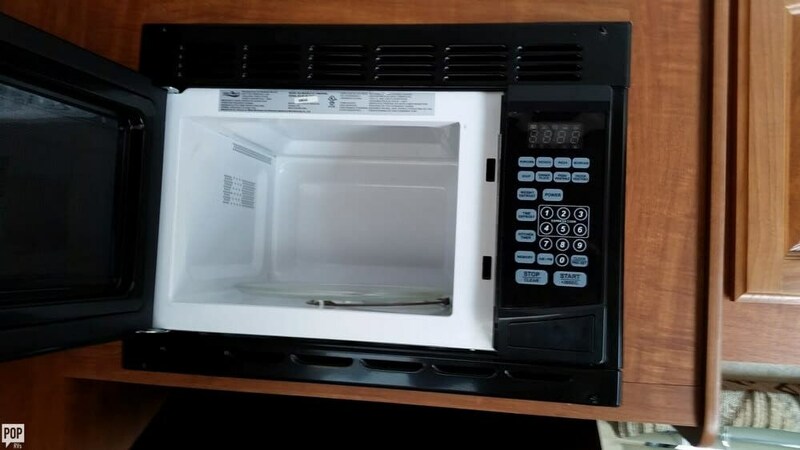 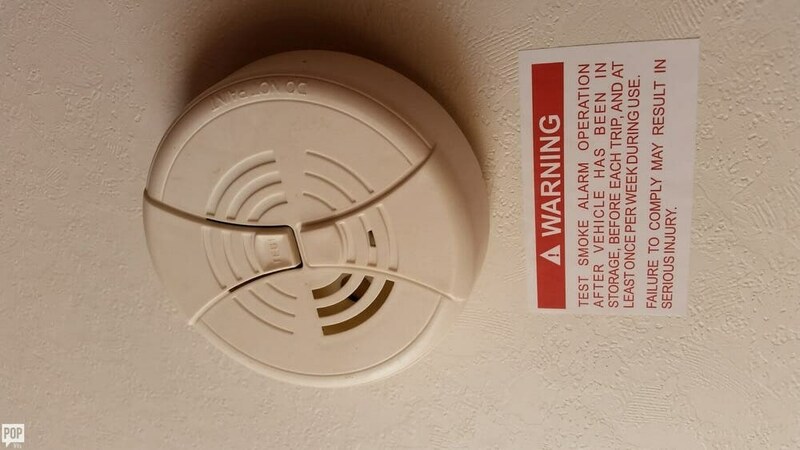 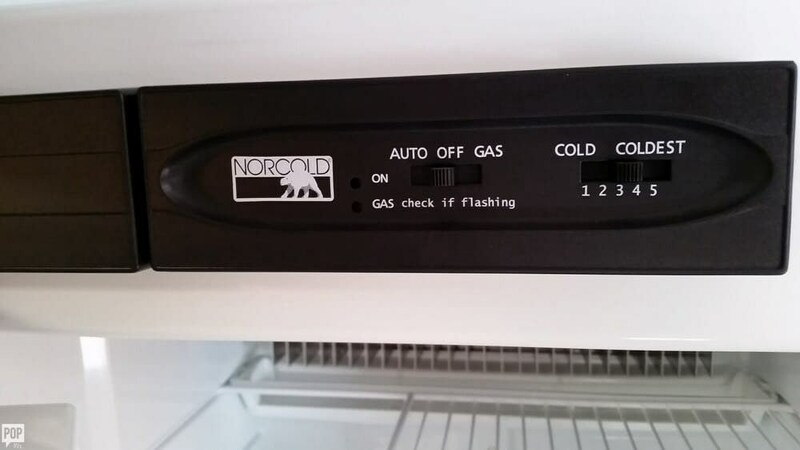 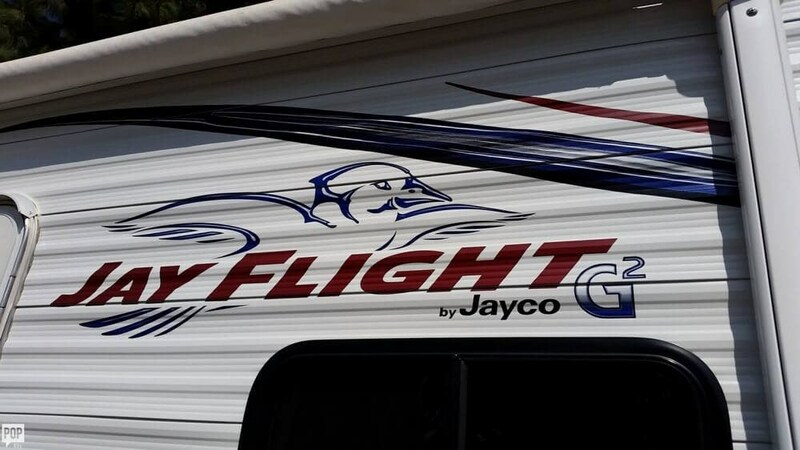 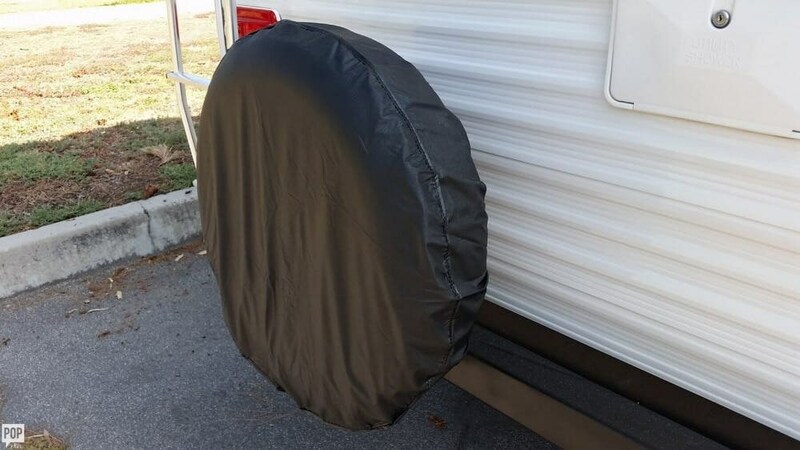 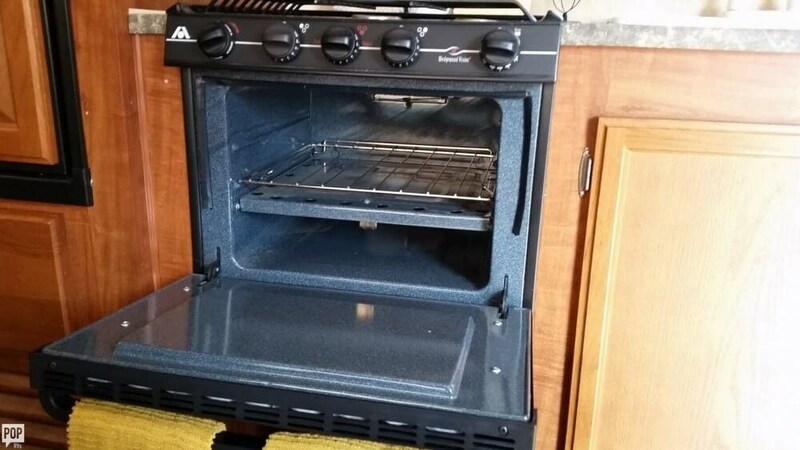 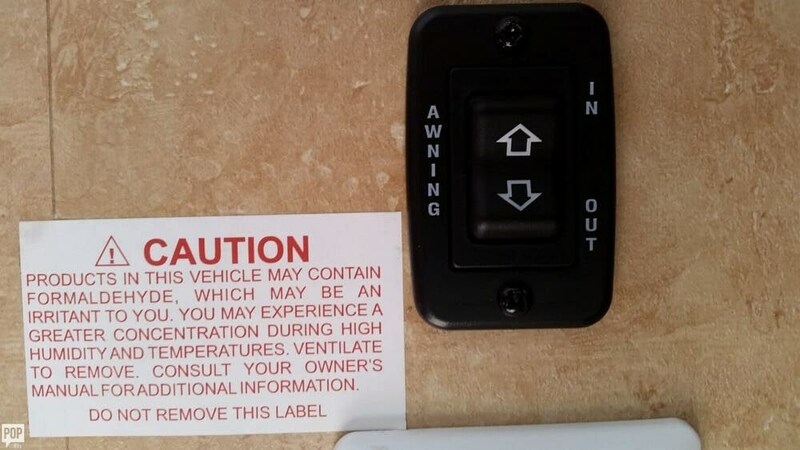 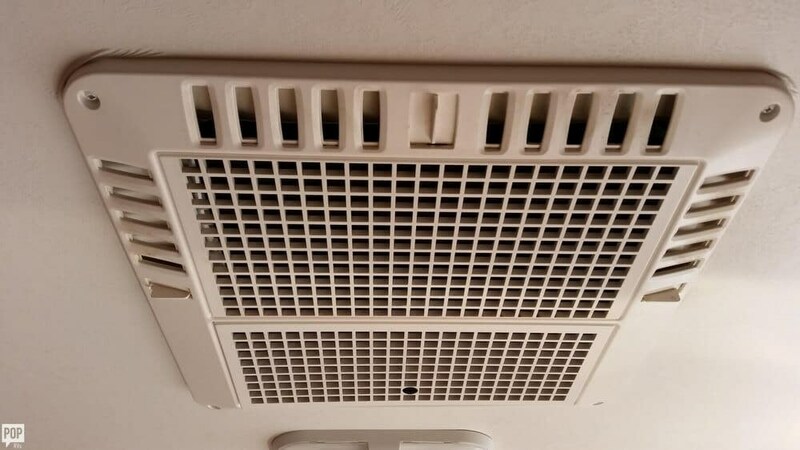 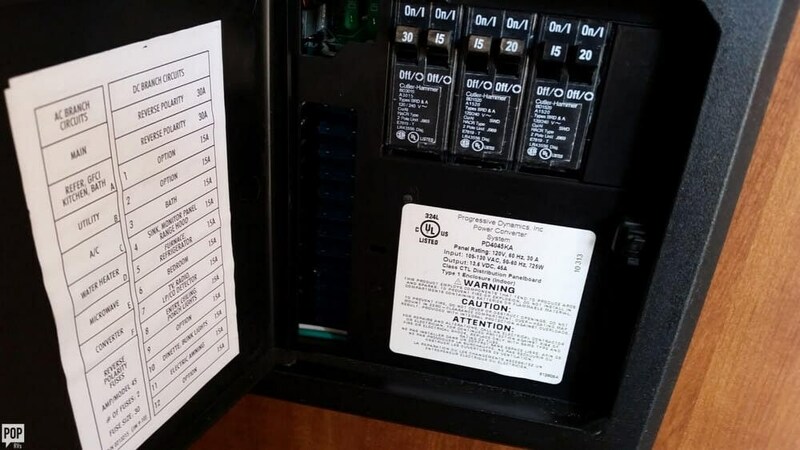 Check out Stock # 159147 - 2011 Jayco Jayco 23 on jaycorvsource.com!